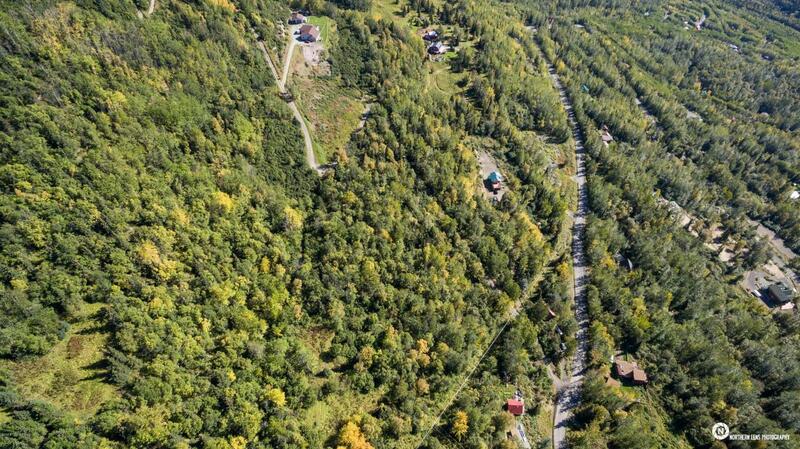 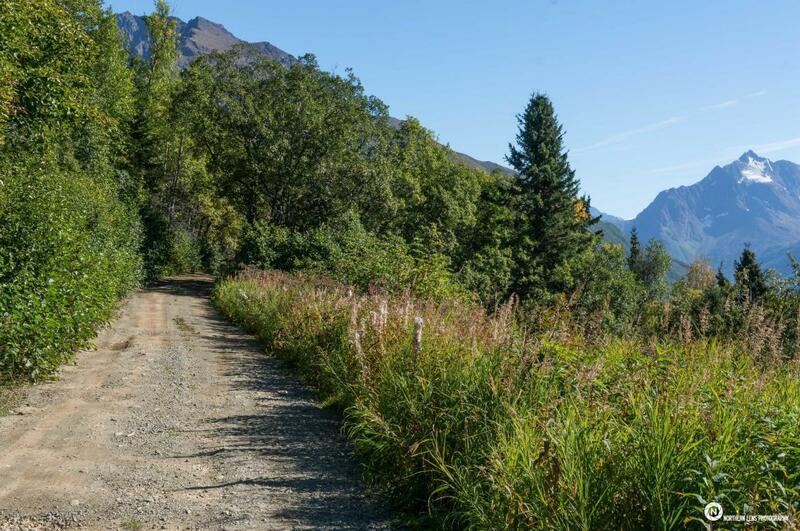 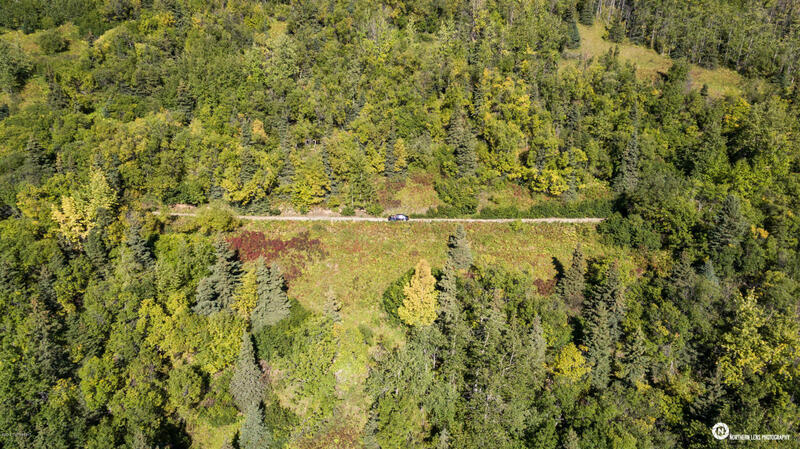 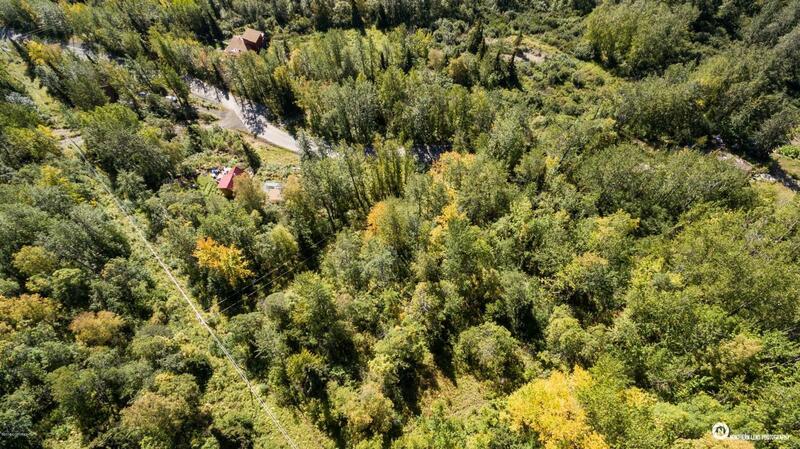 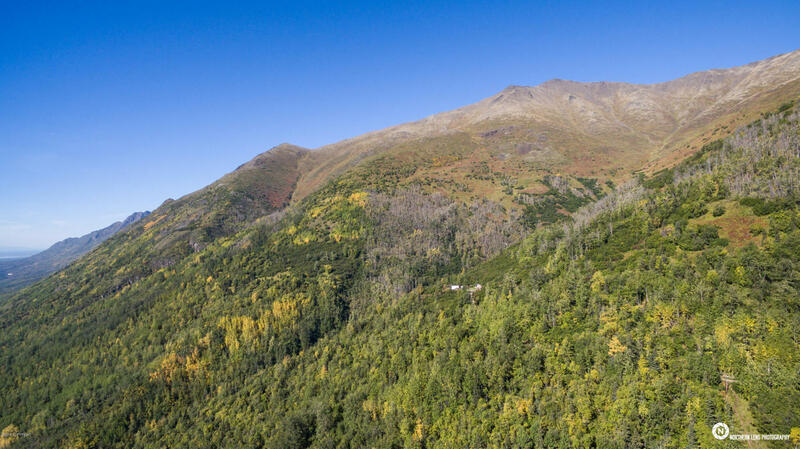 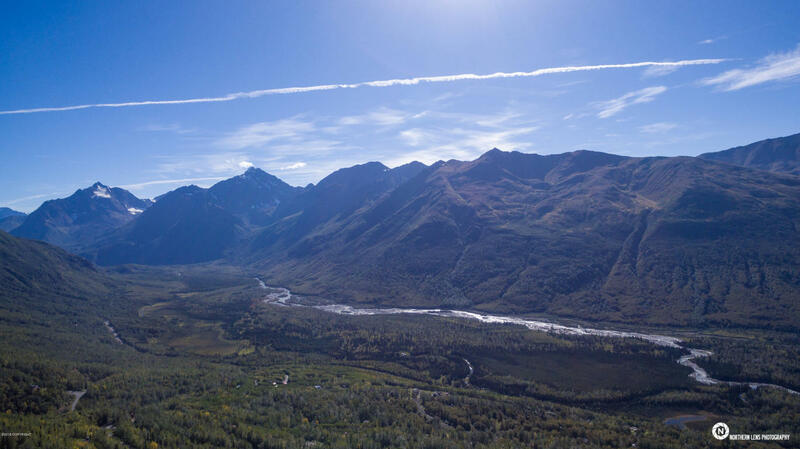 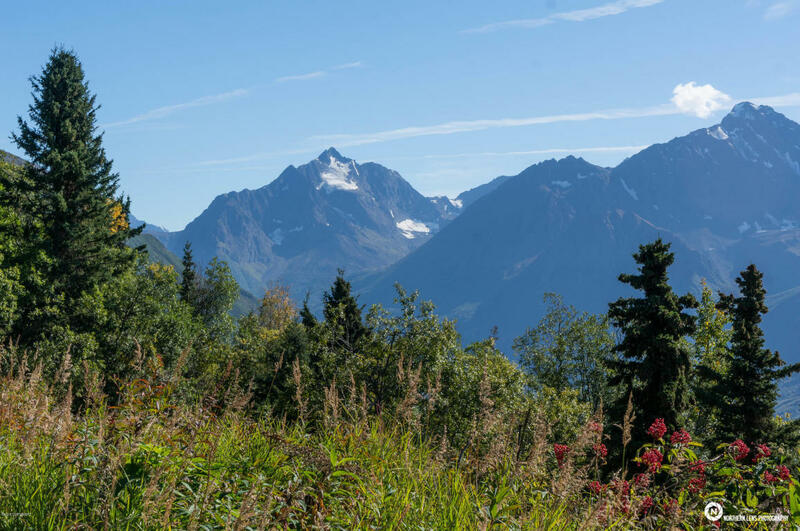 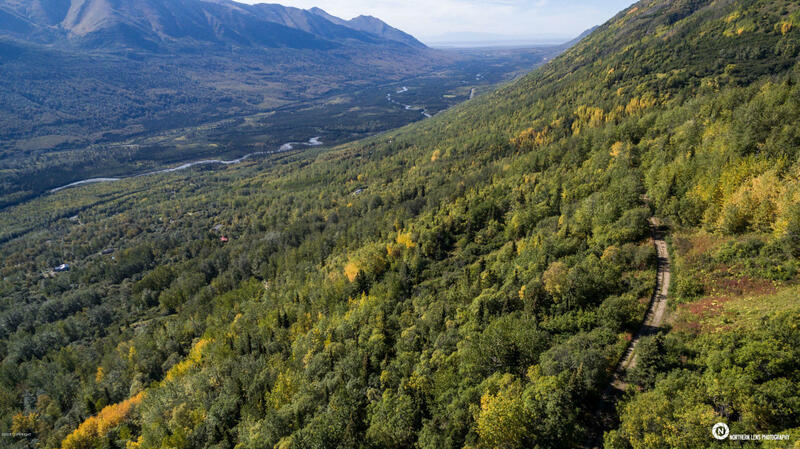 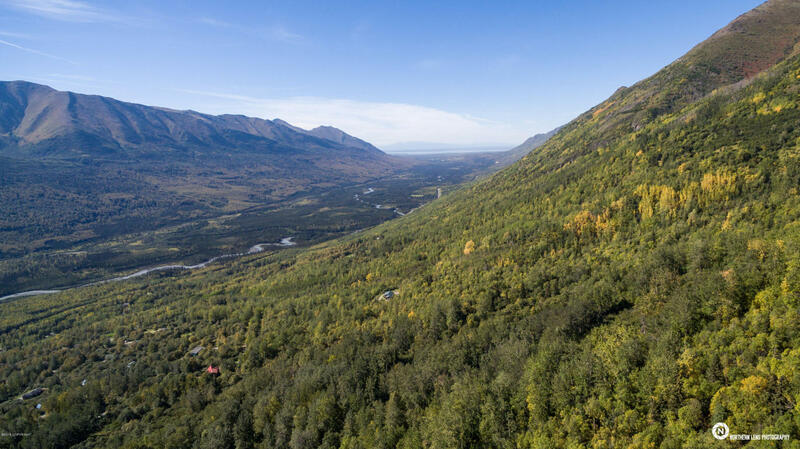 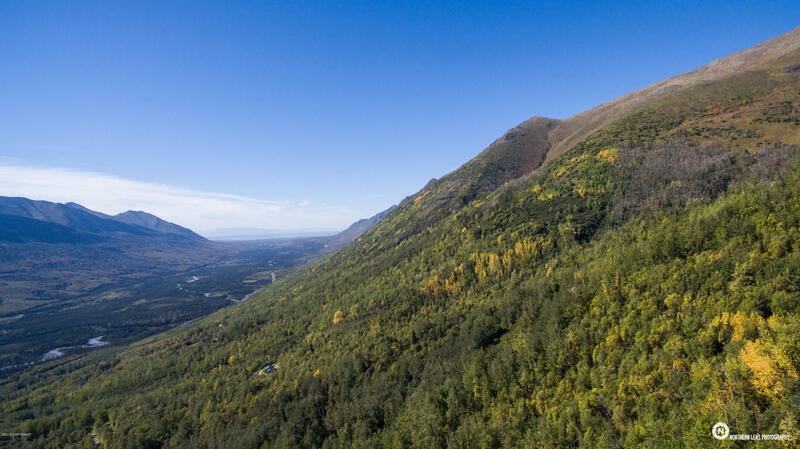 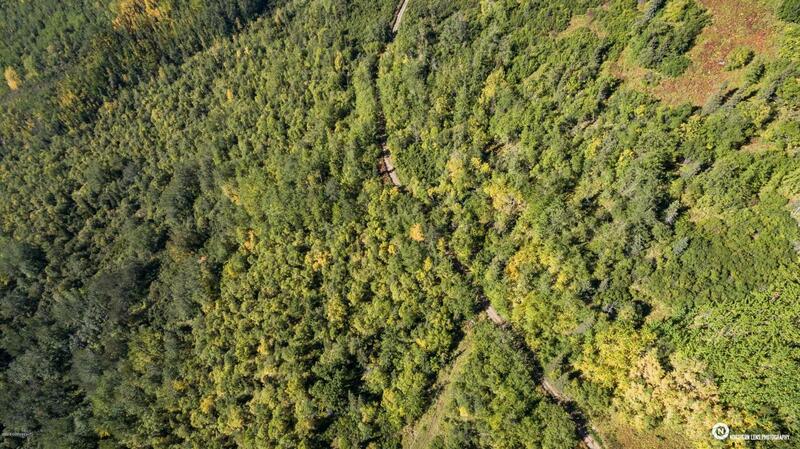 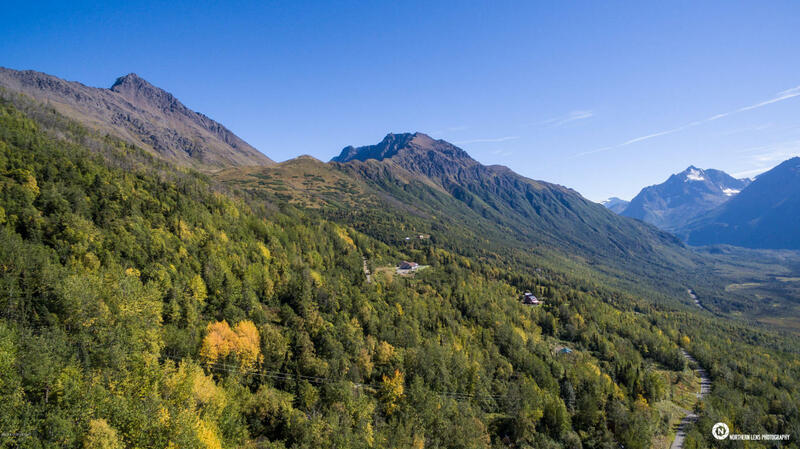 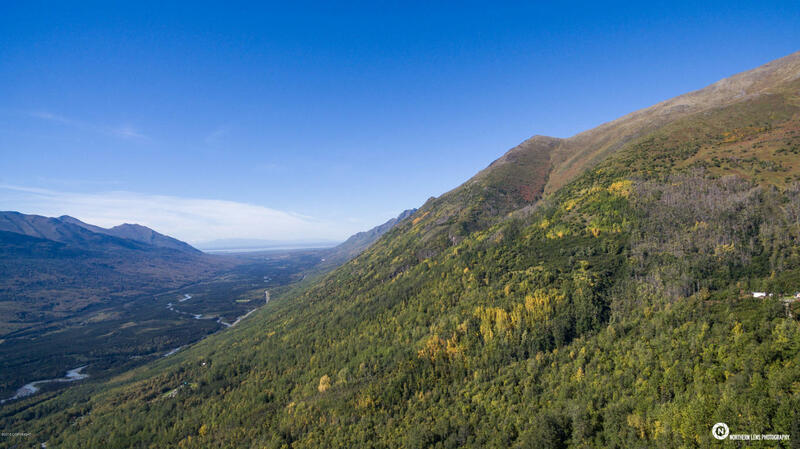 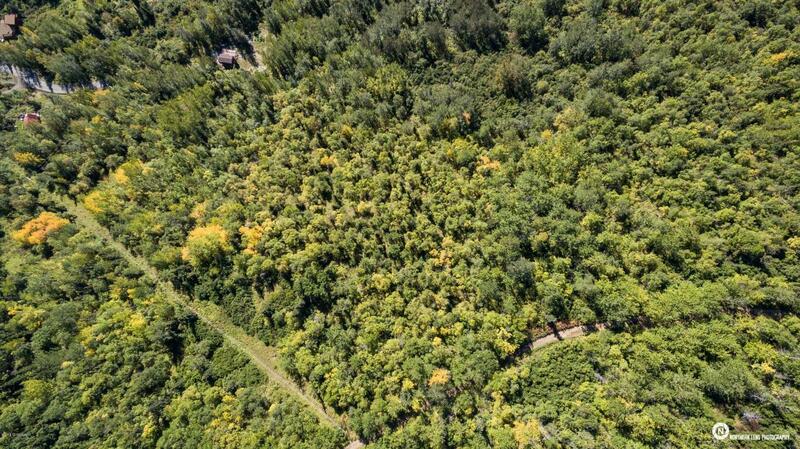 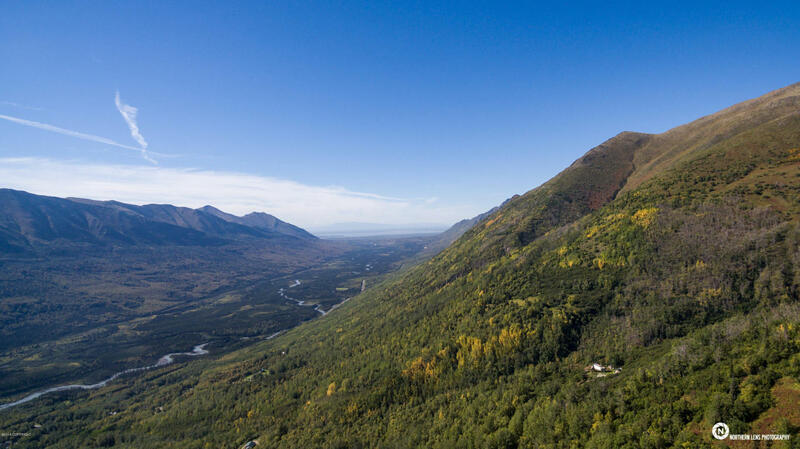 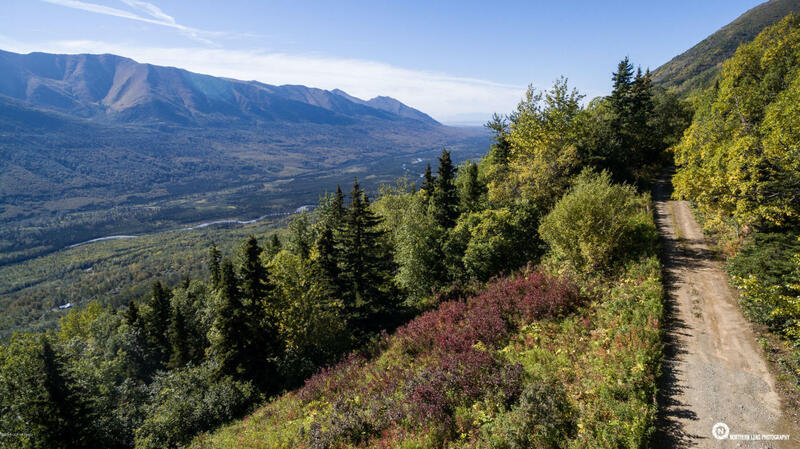 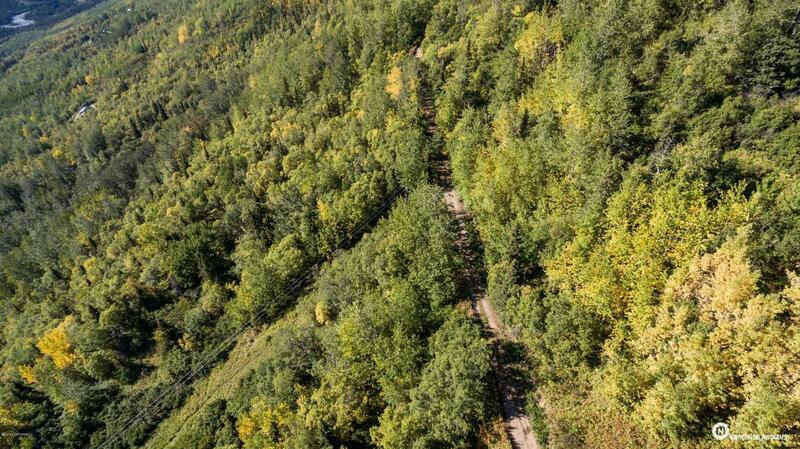 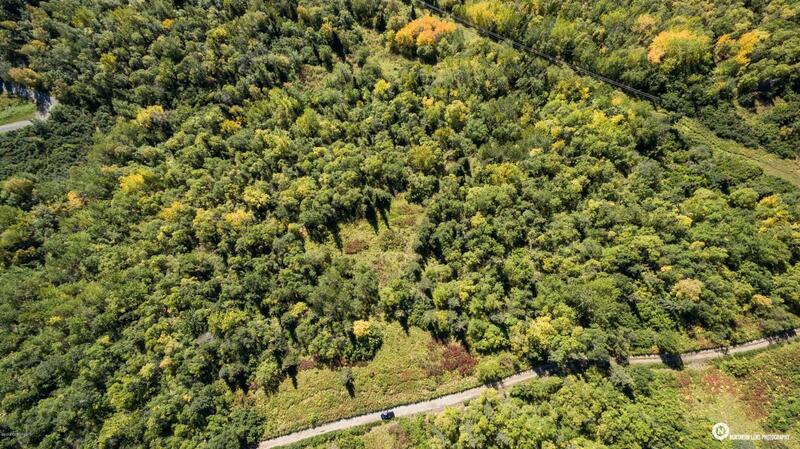 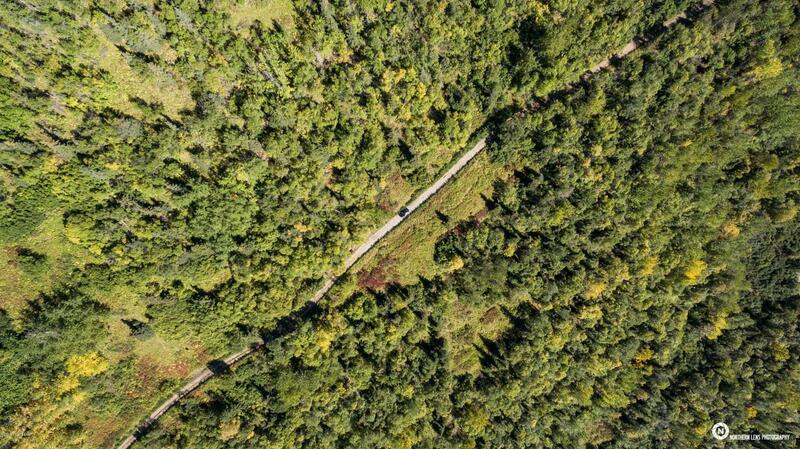 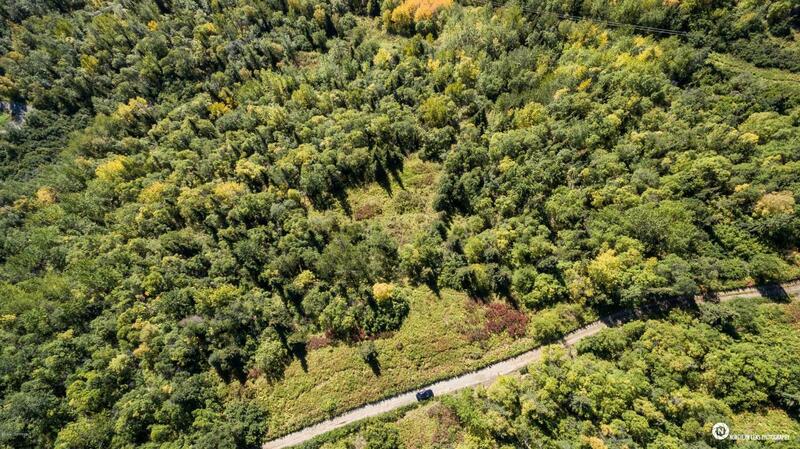 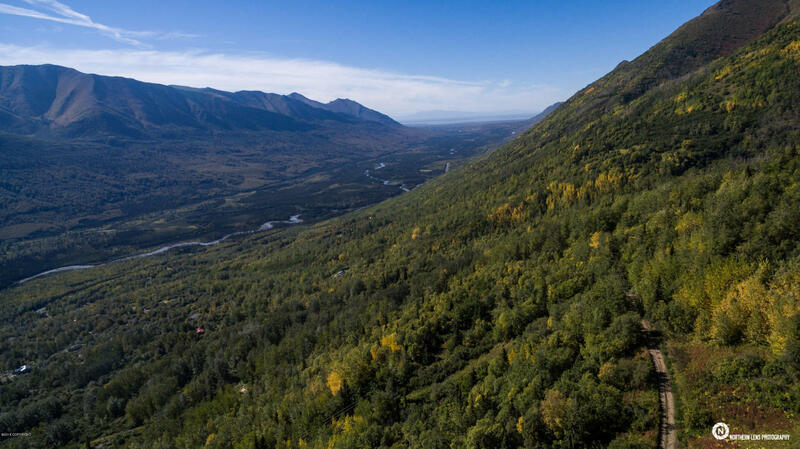 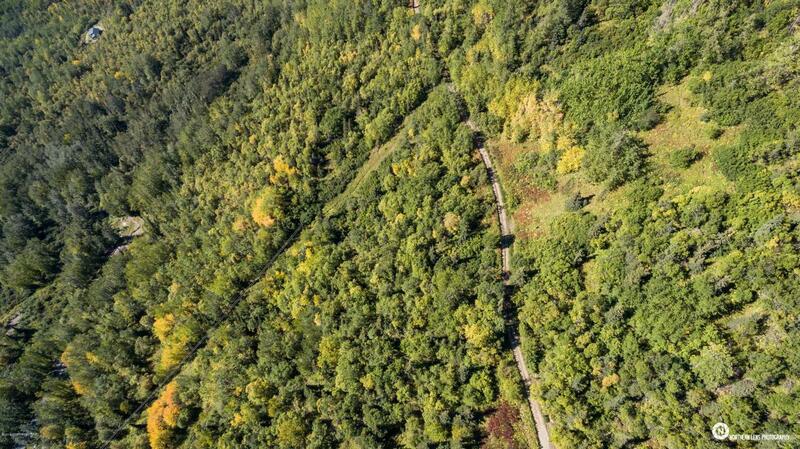 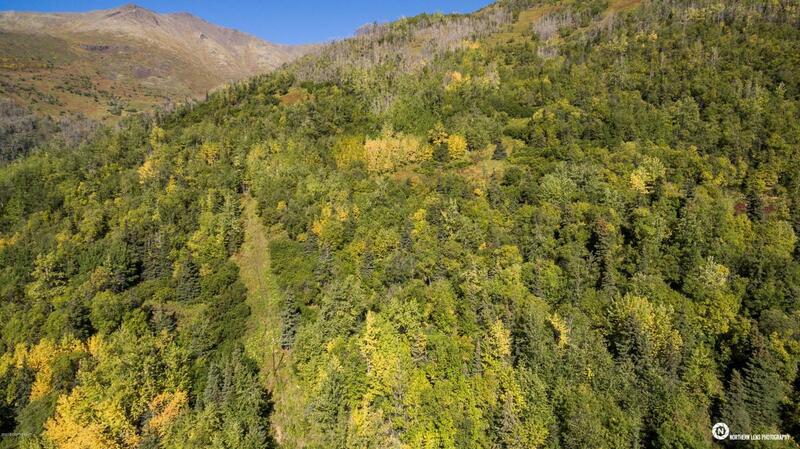 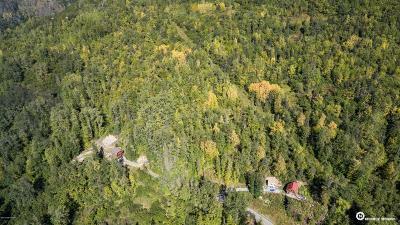 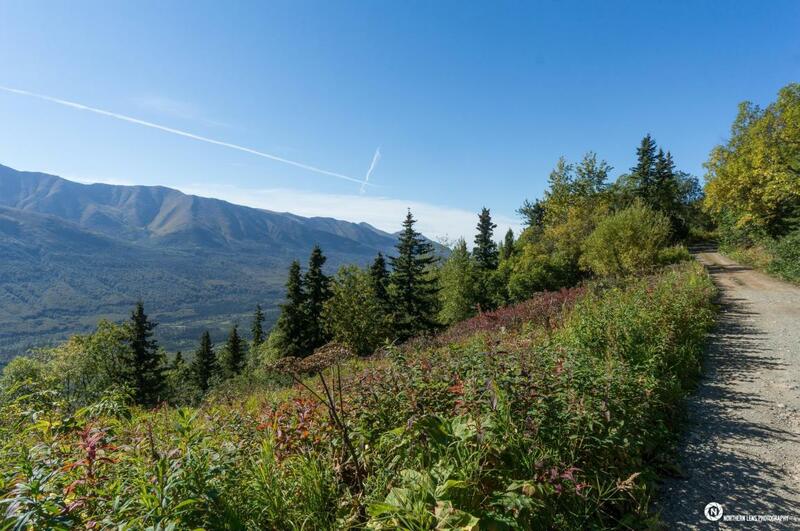 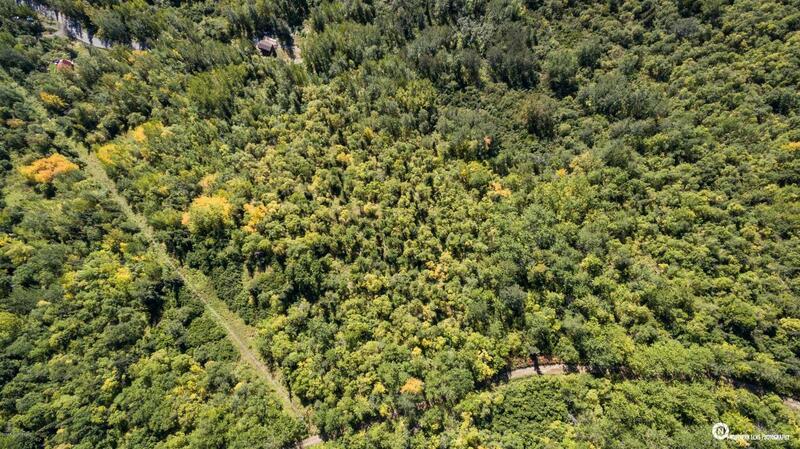 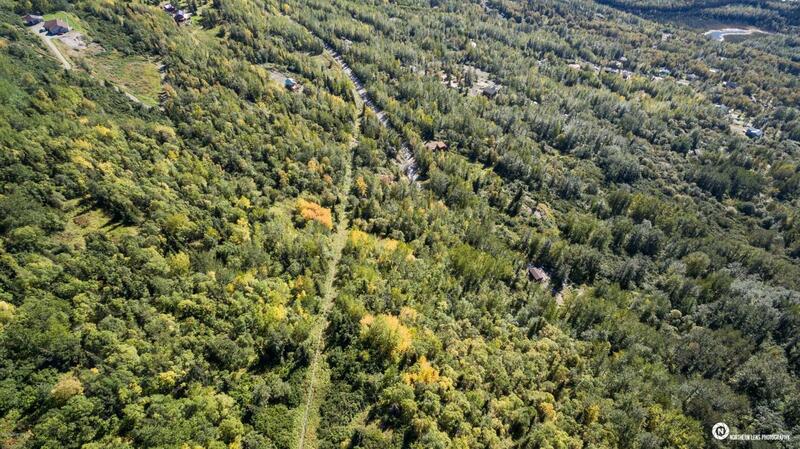 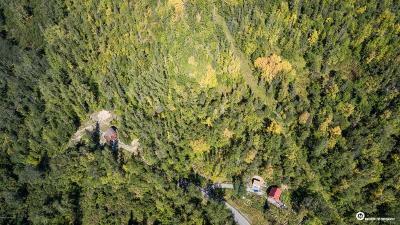 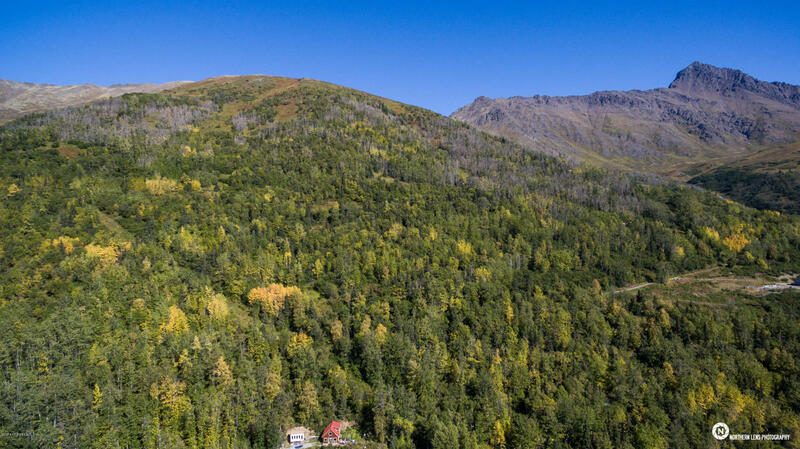 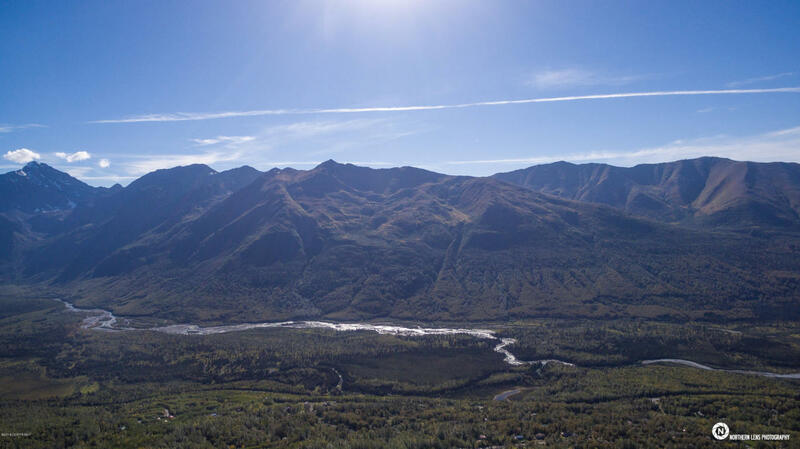 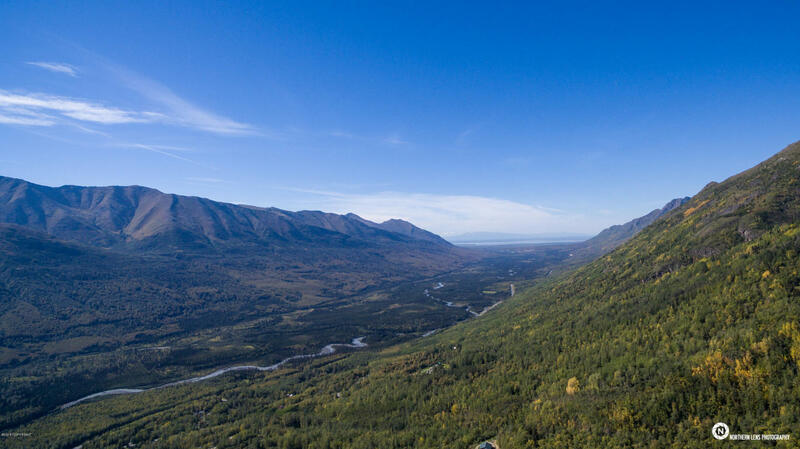 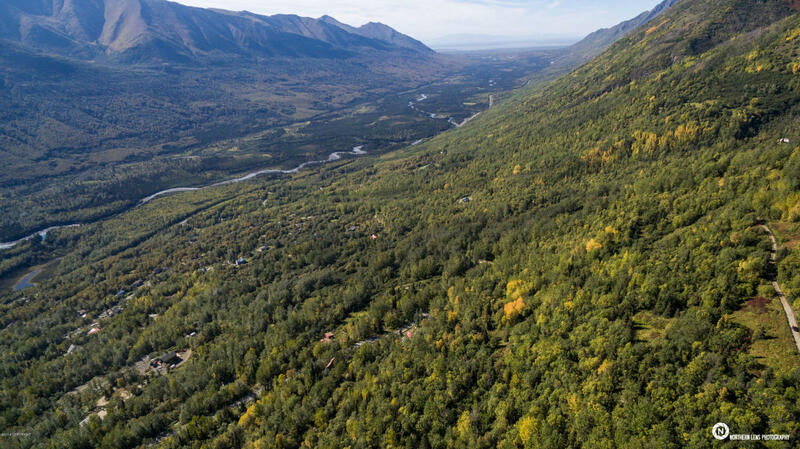 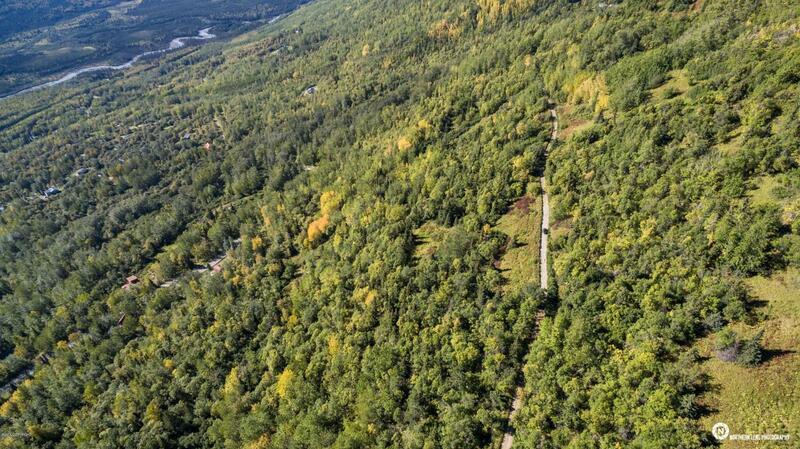 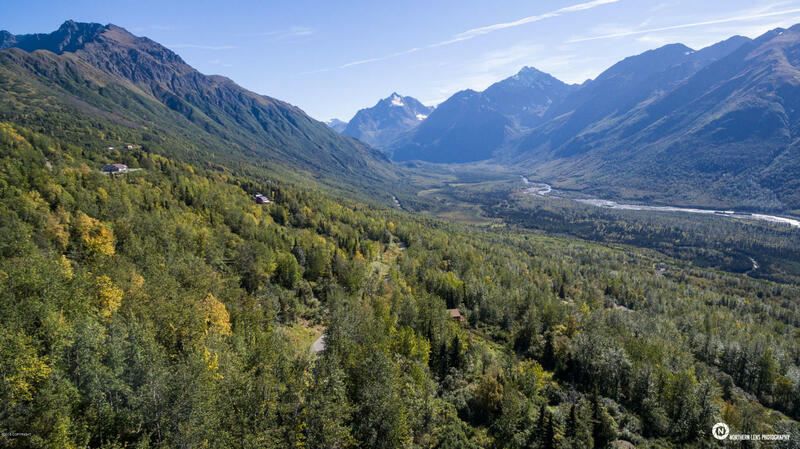 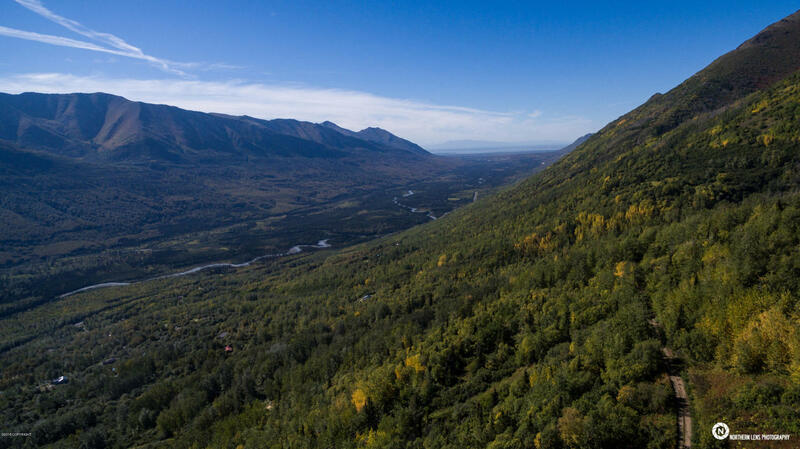 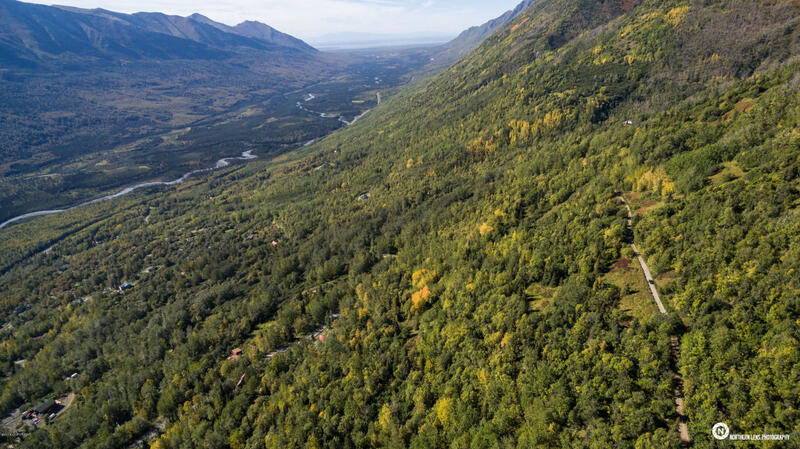 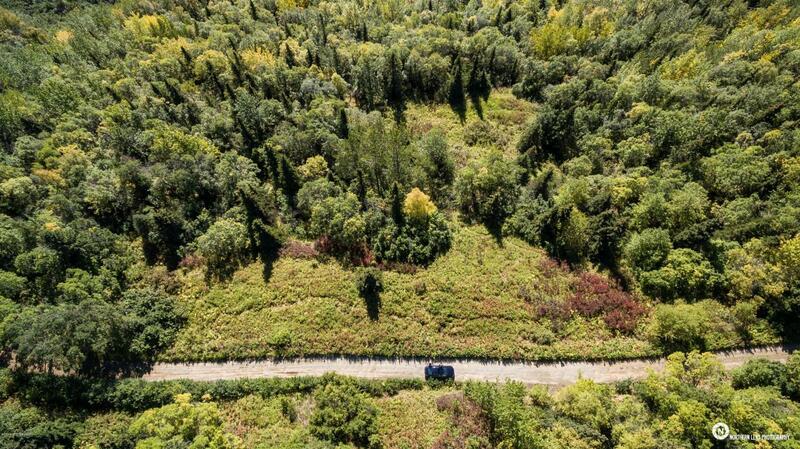 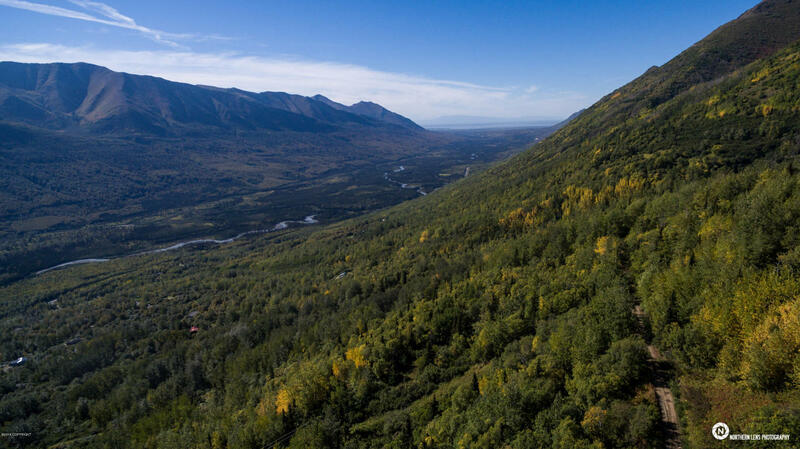 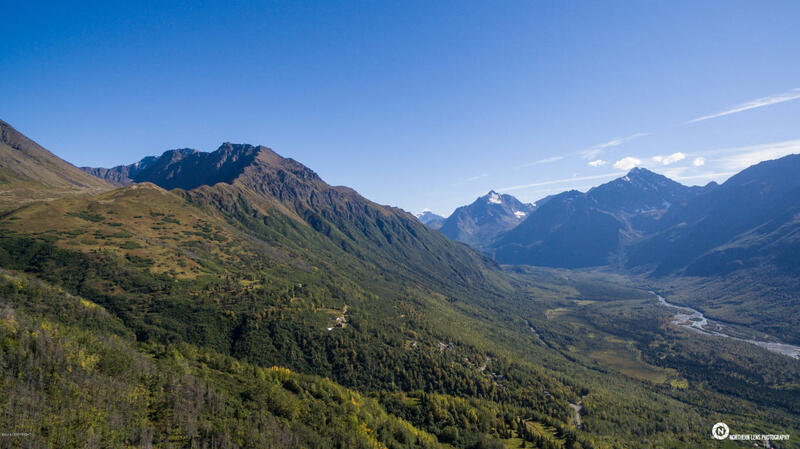 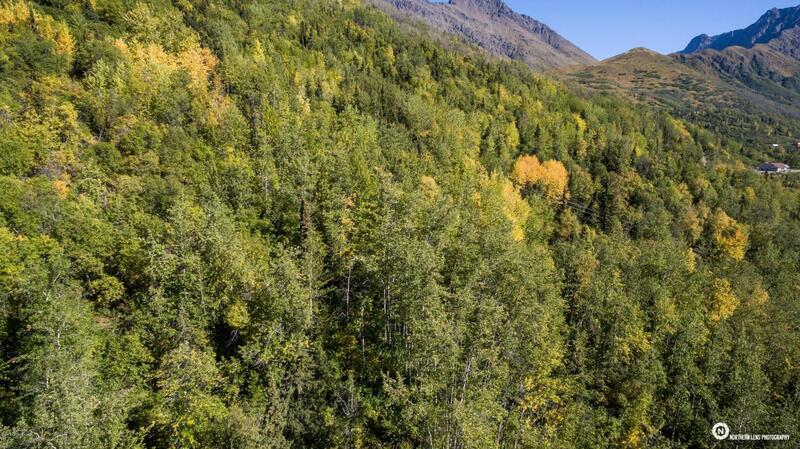 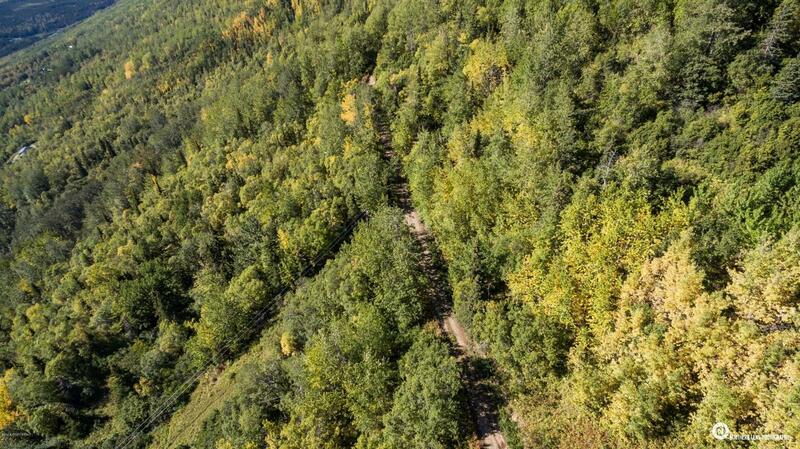 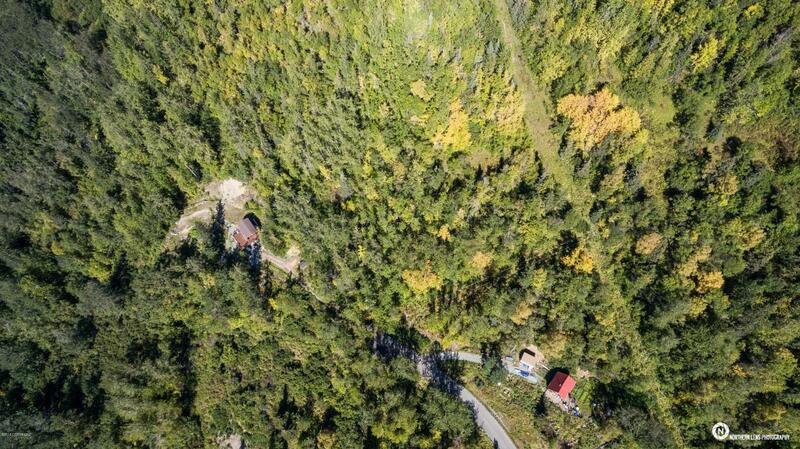 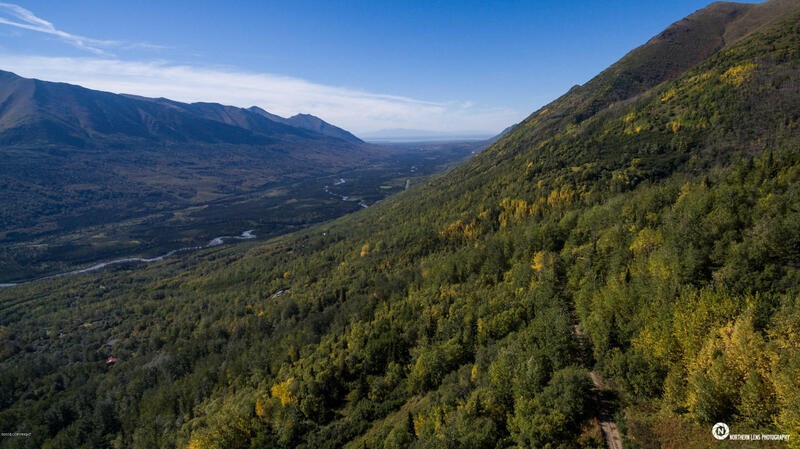 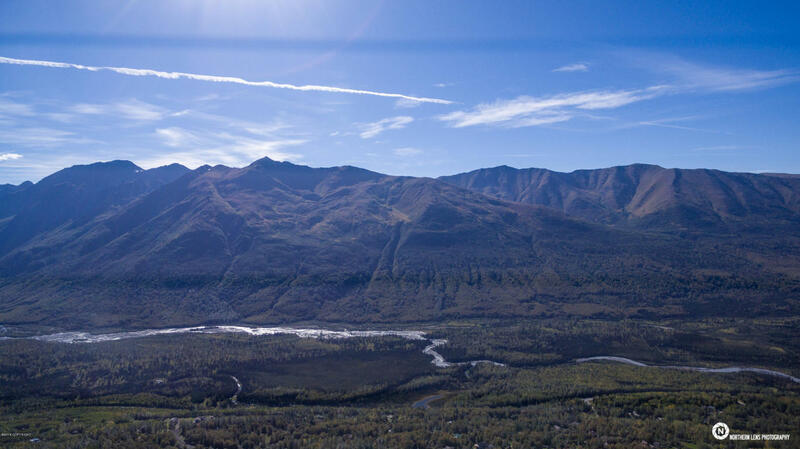 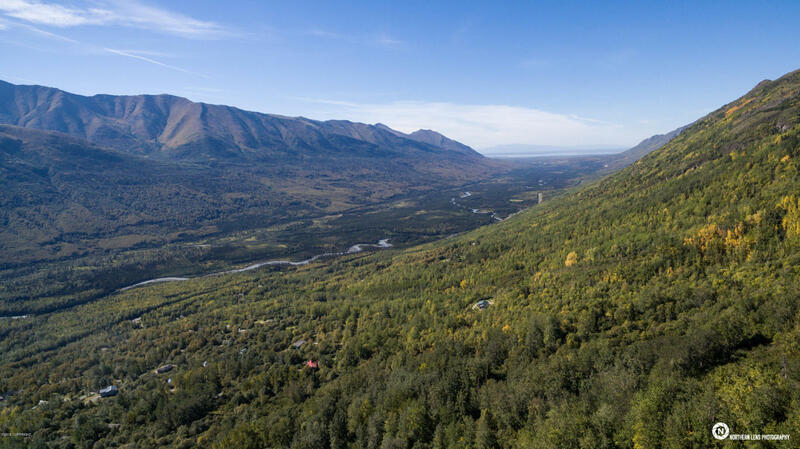 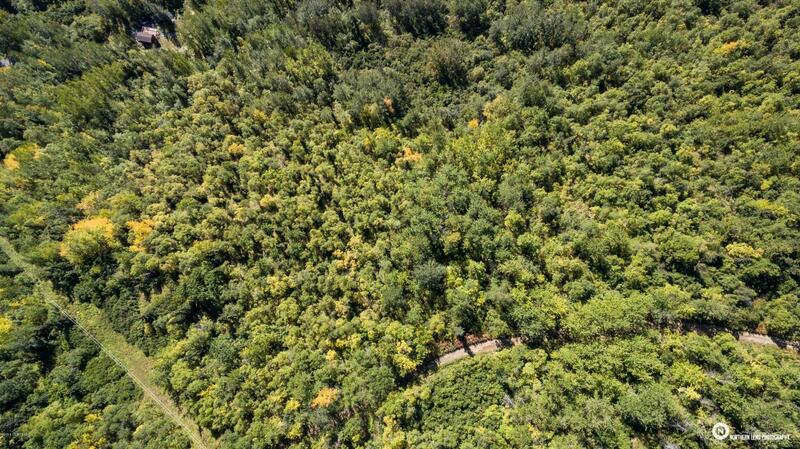 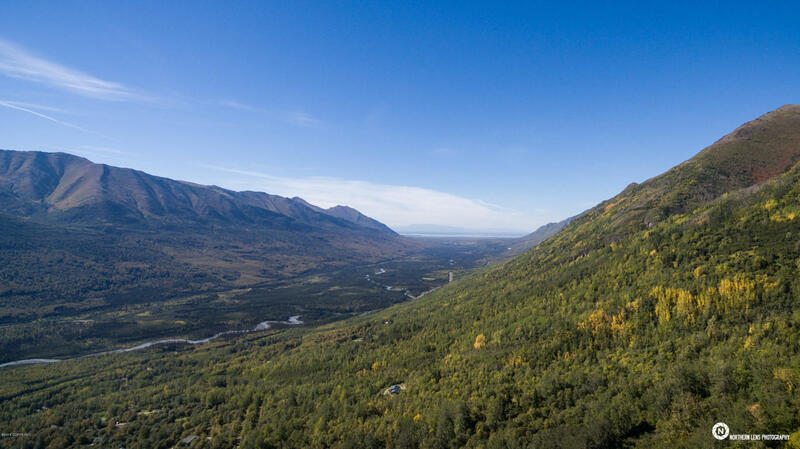 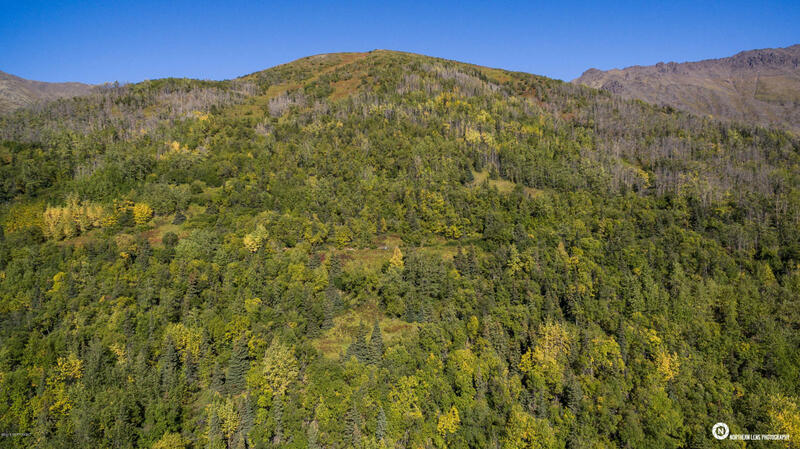 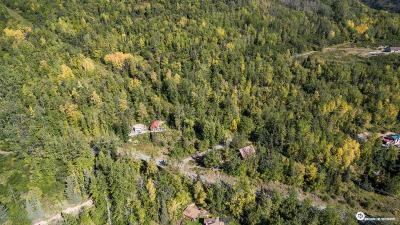 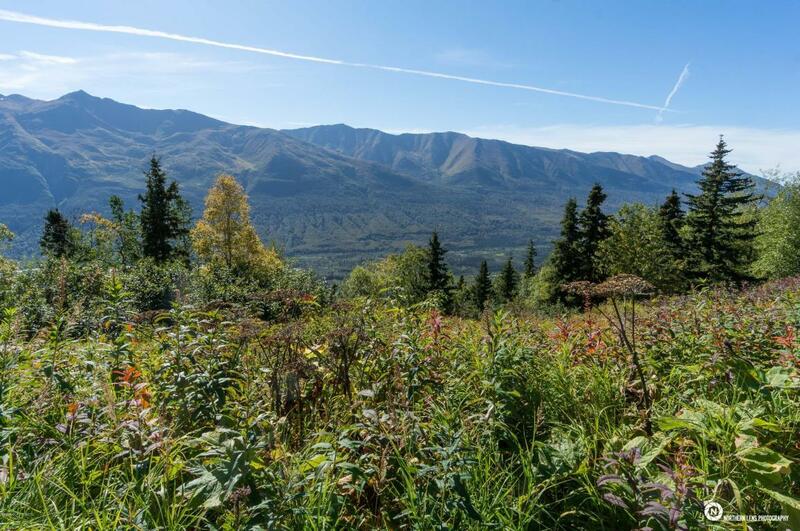 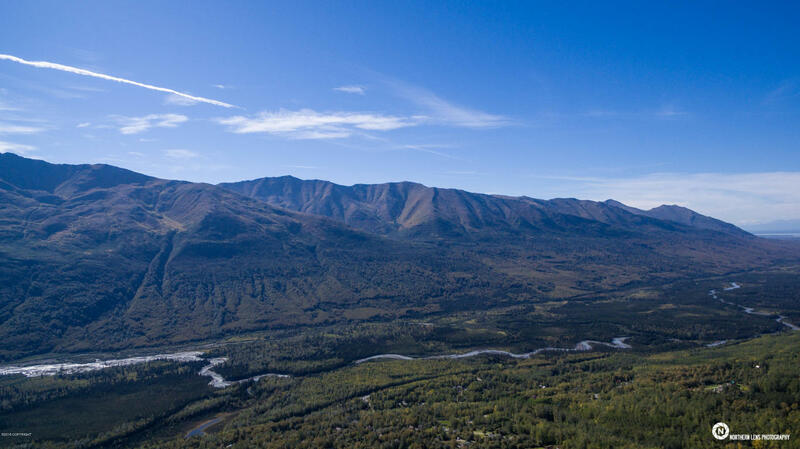 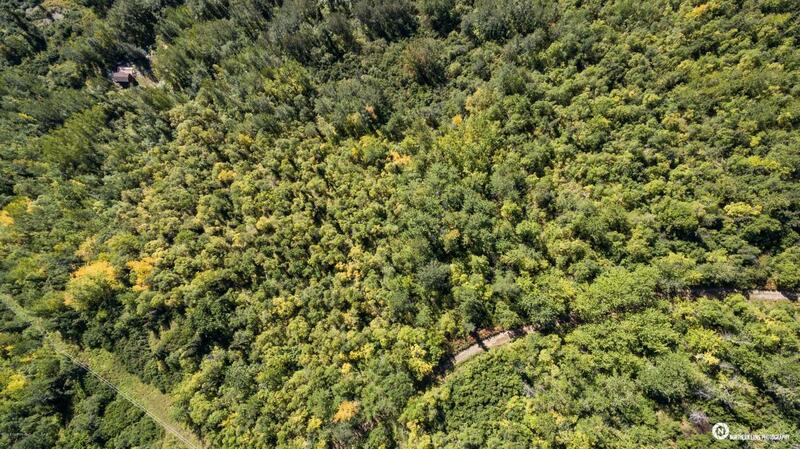 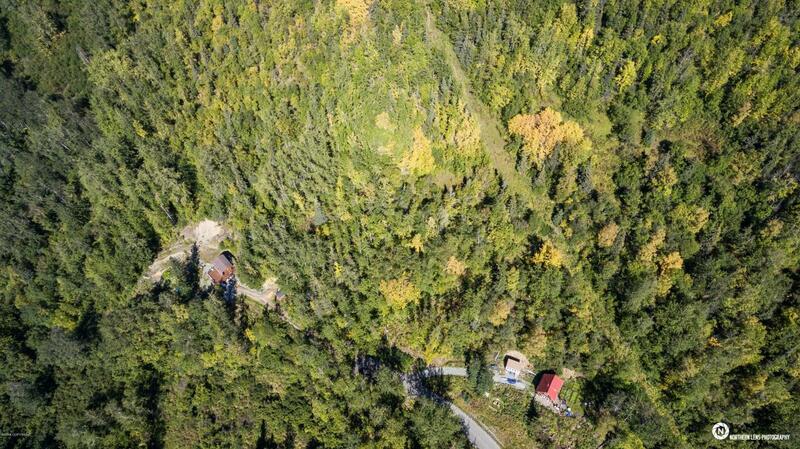 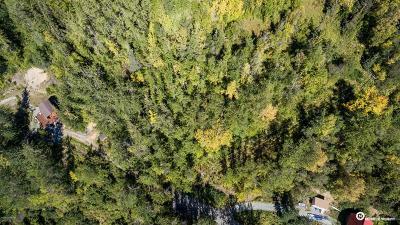 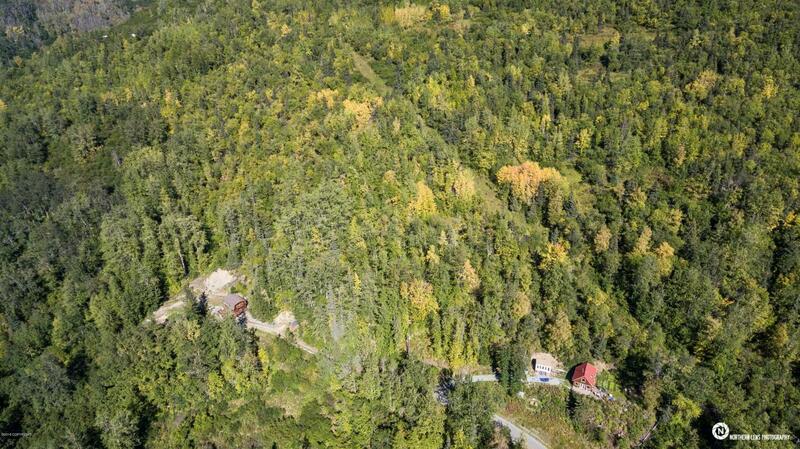 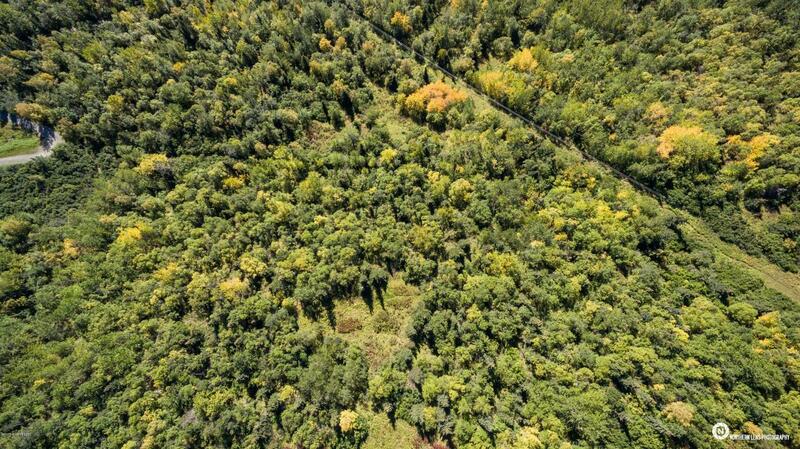 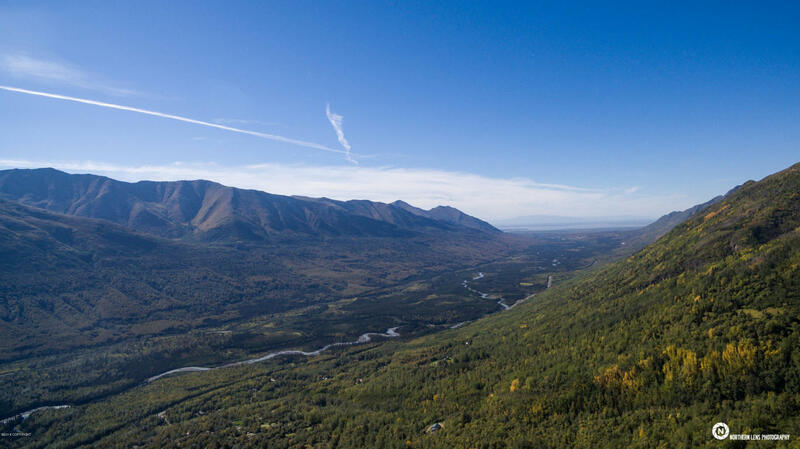 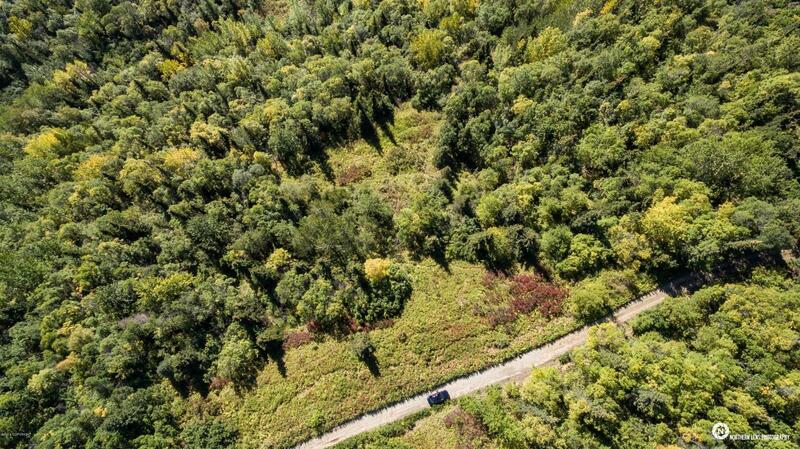 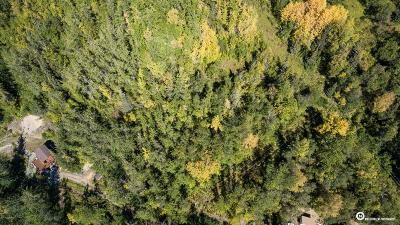 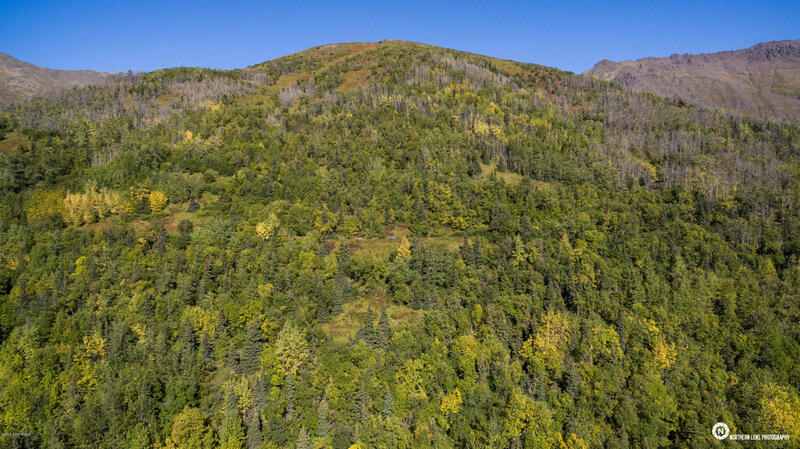 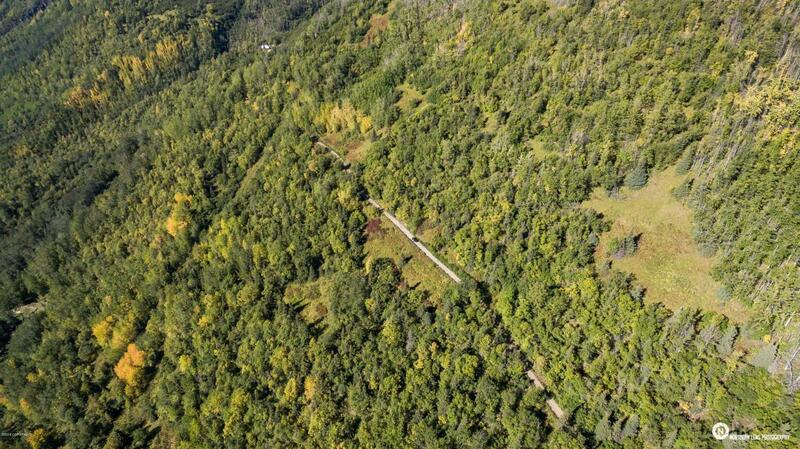 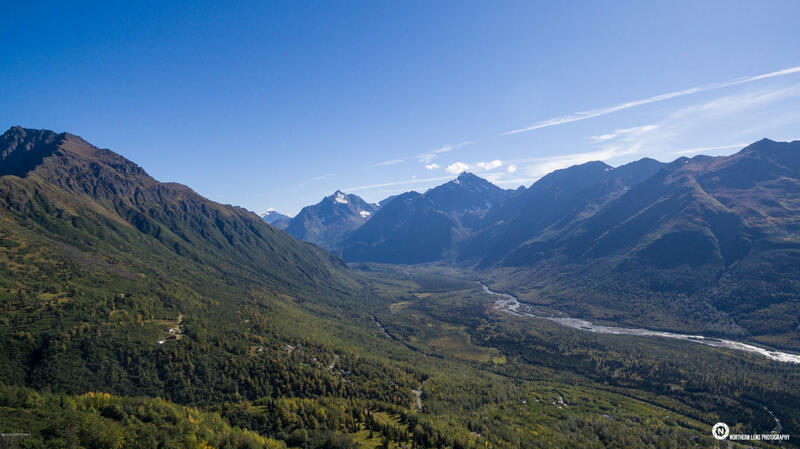 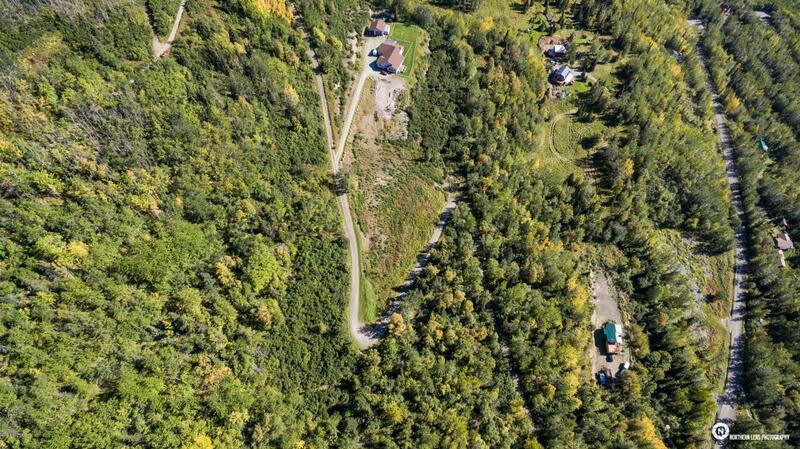 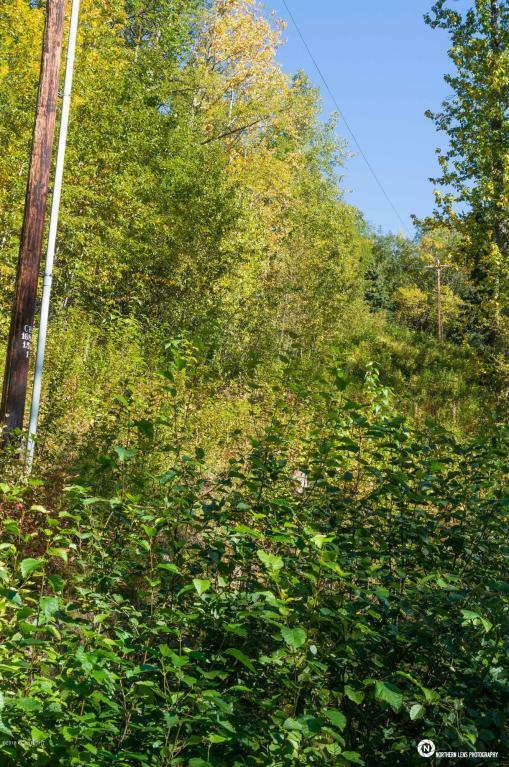 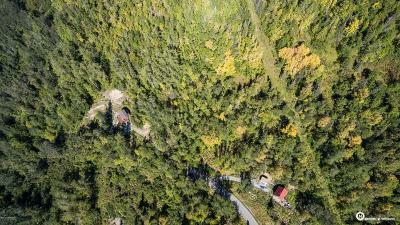 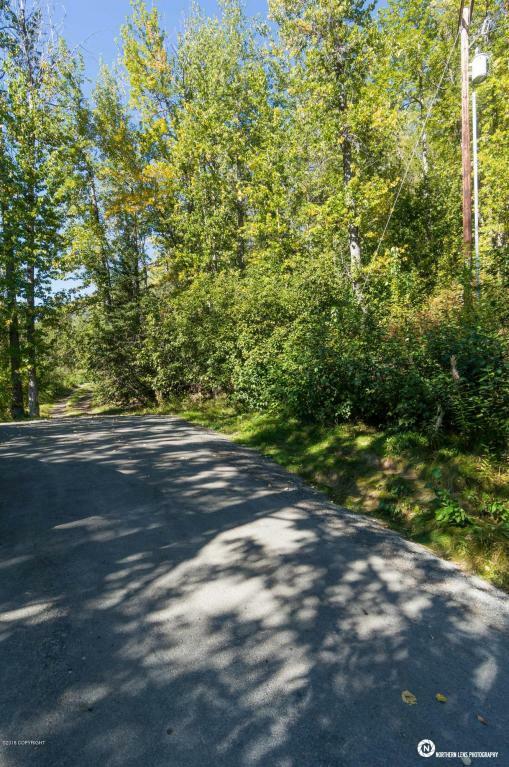 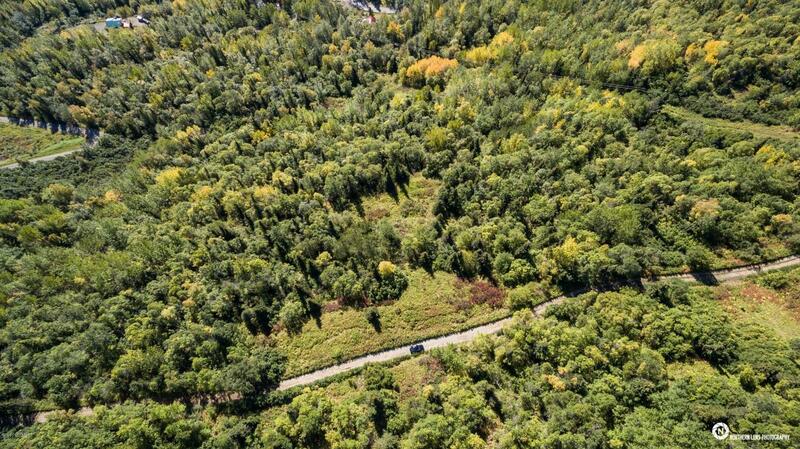 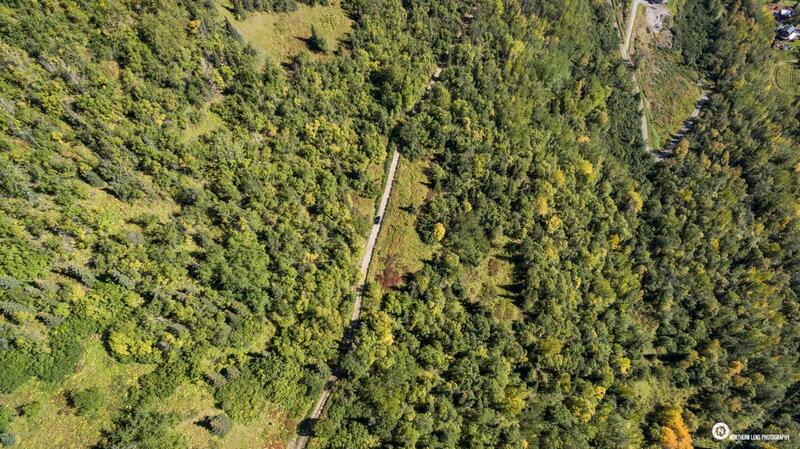 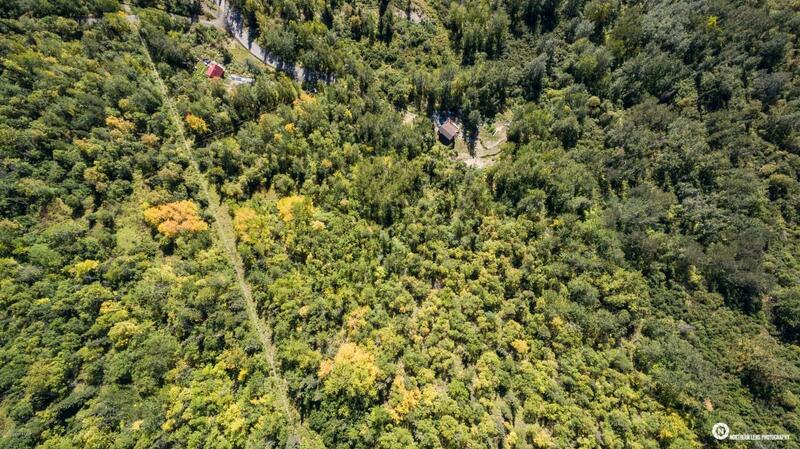 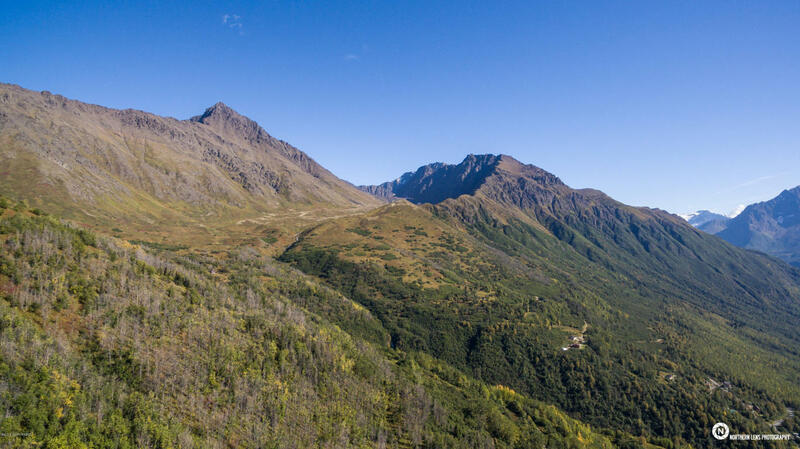 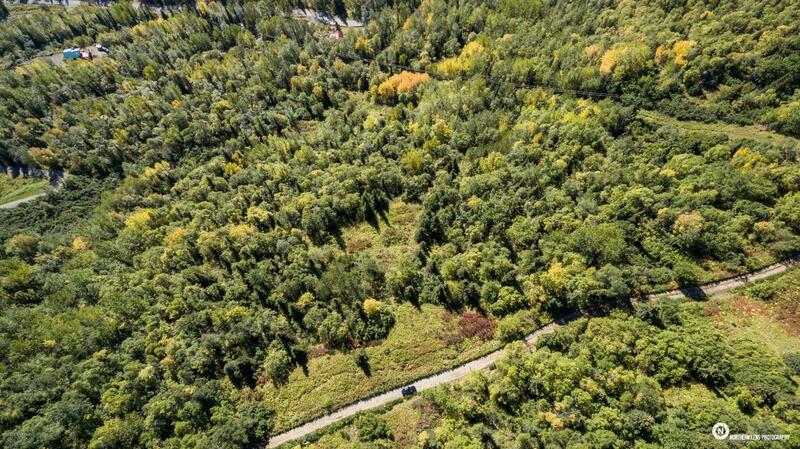 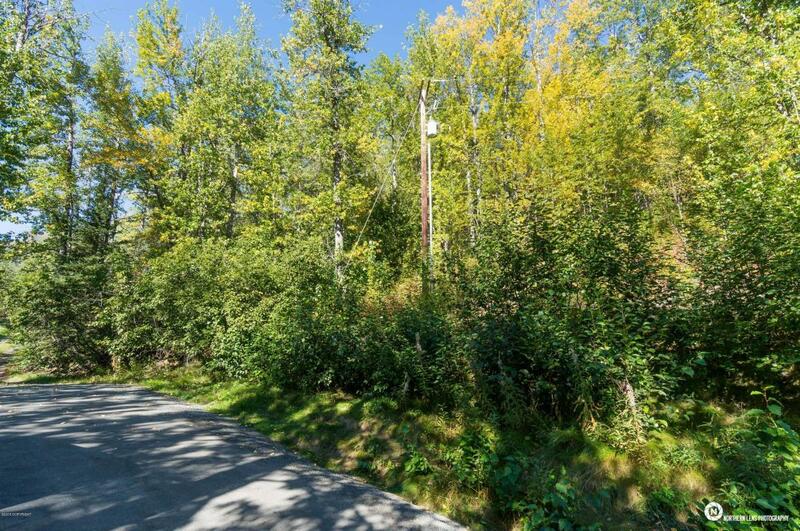 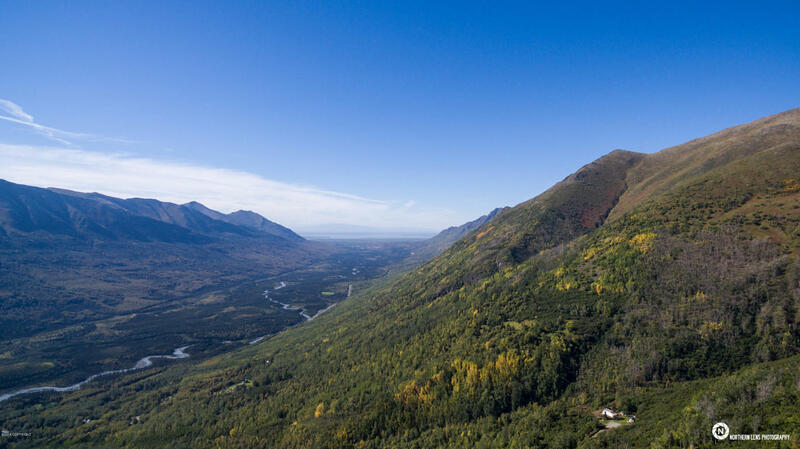 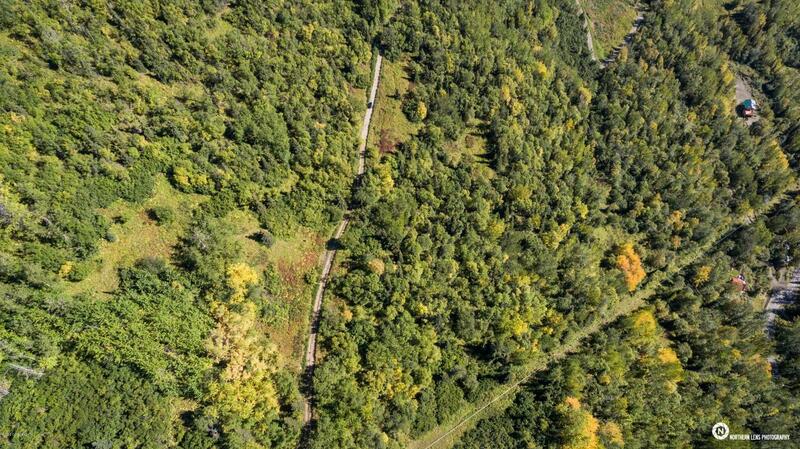 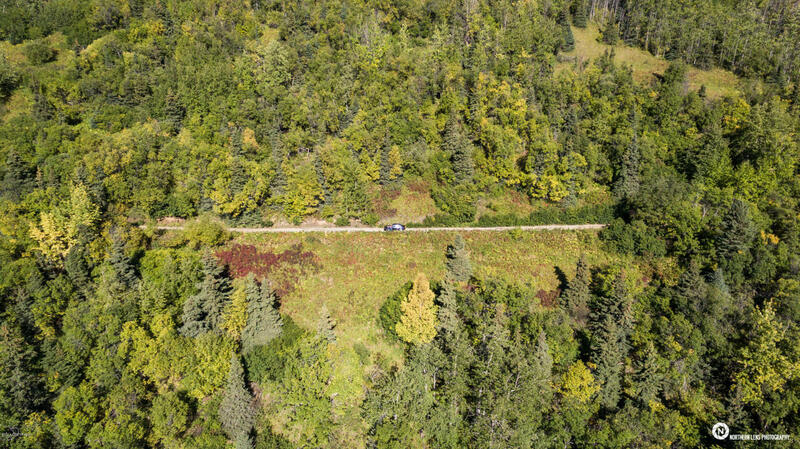 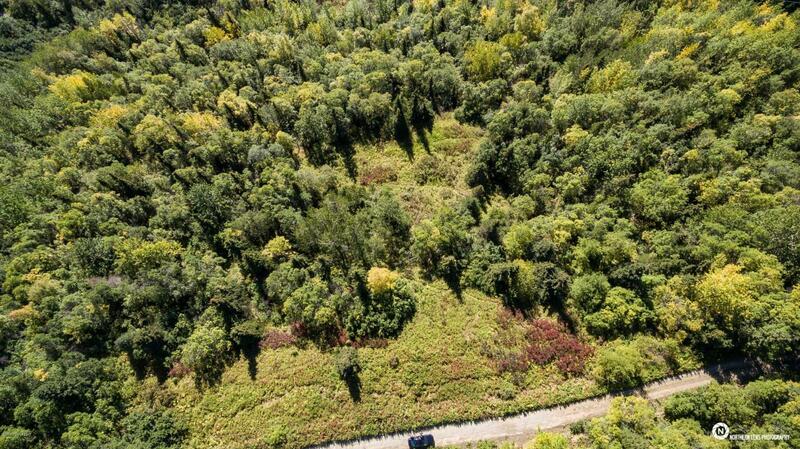 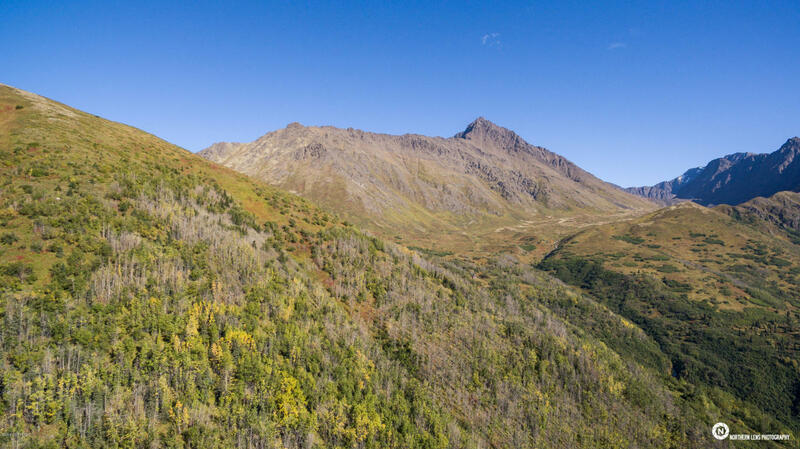 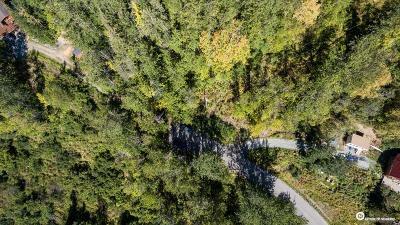 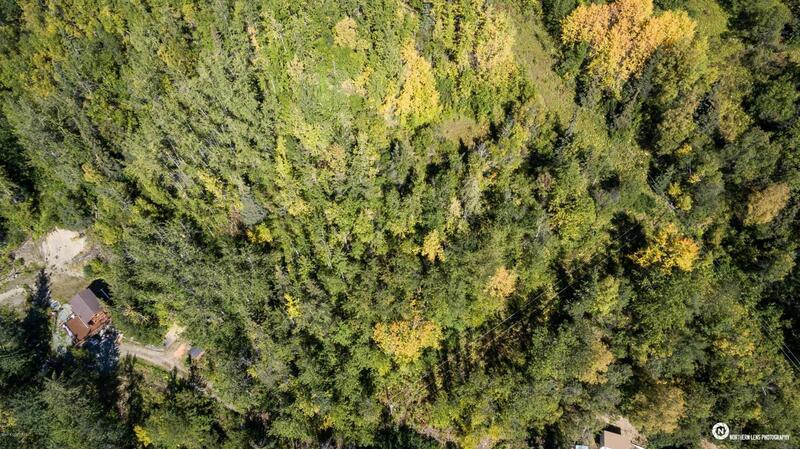 5 Acre view lot located 10 minutes down Eagle River Road. 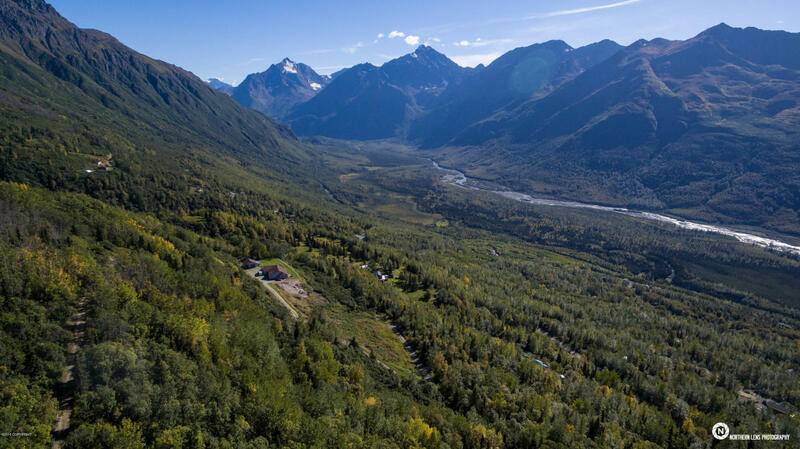 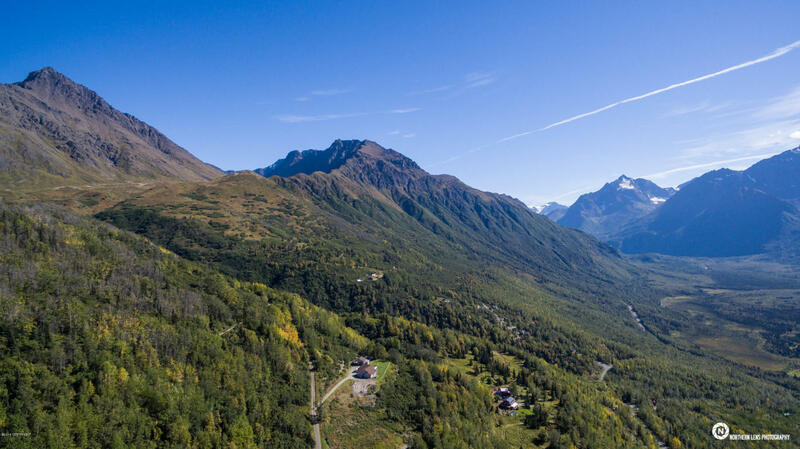 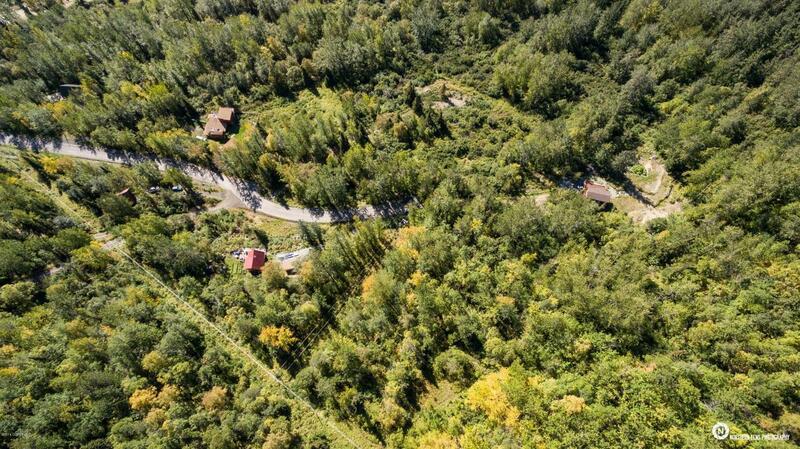 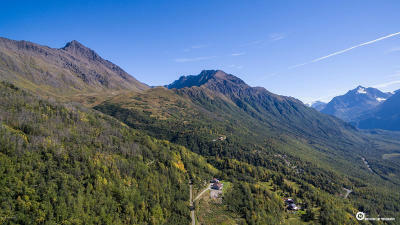 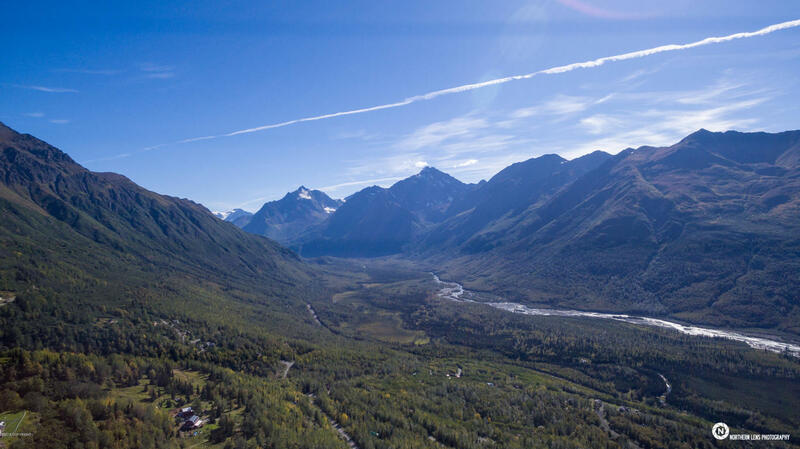 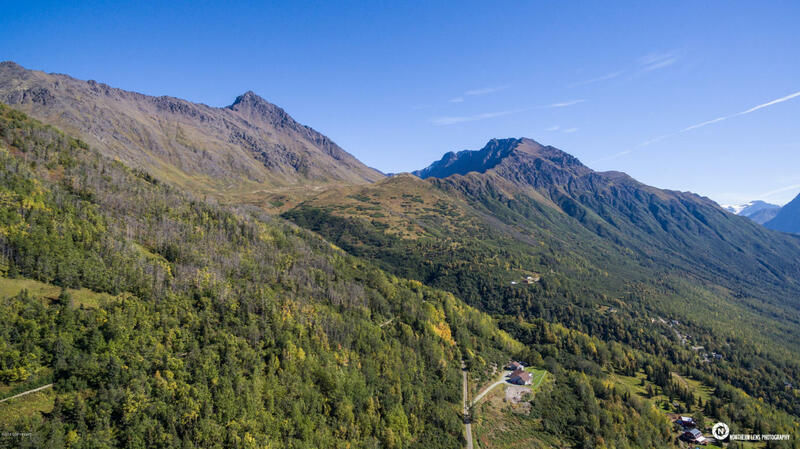 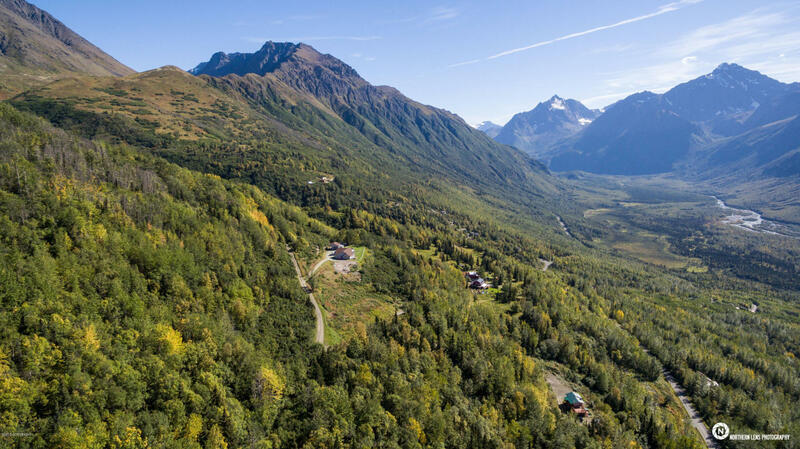 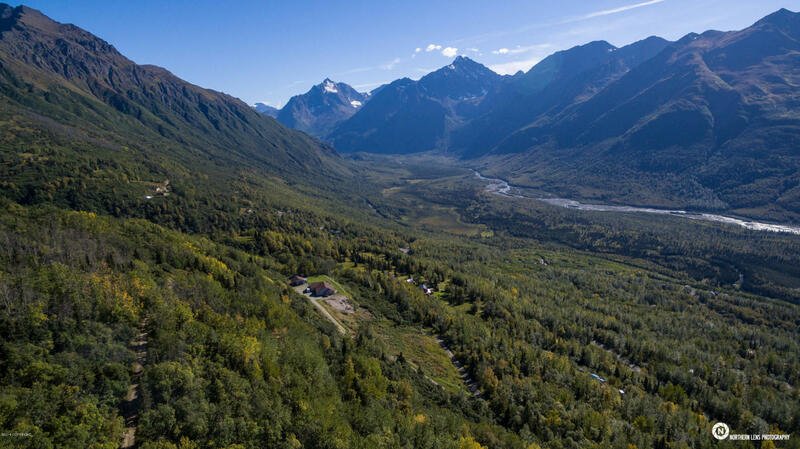 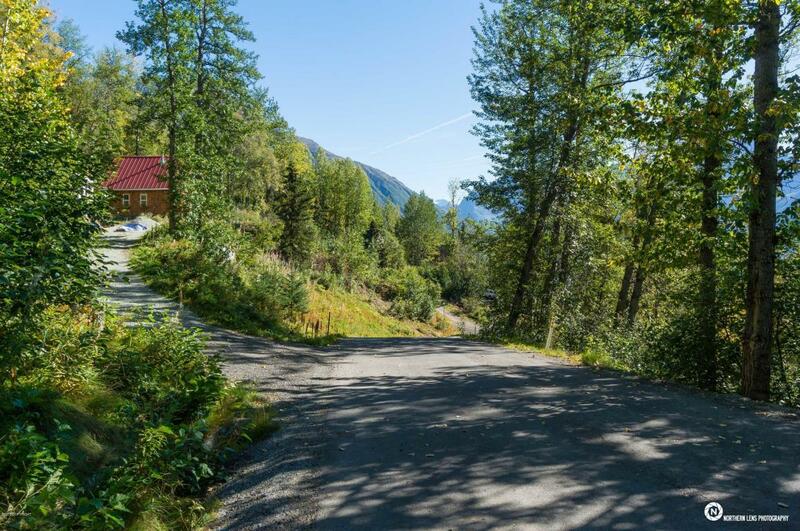 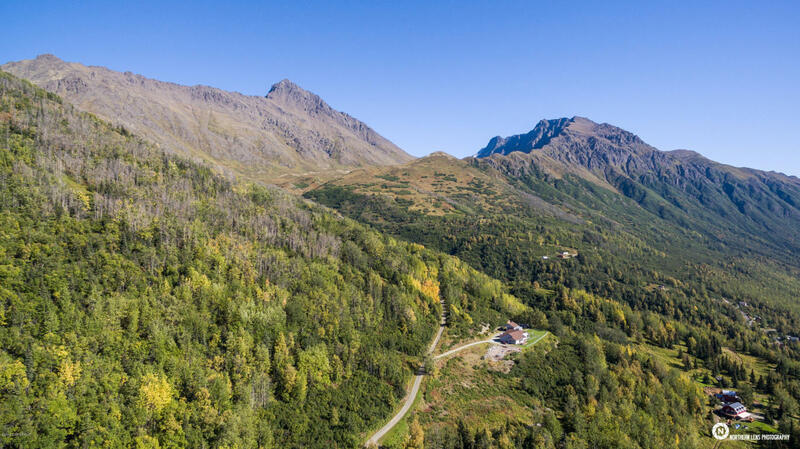 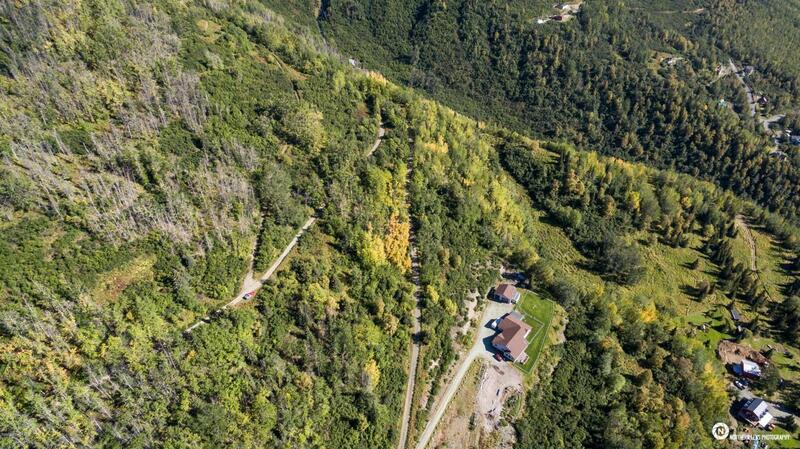 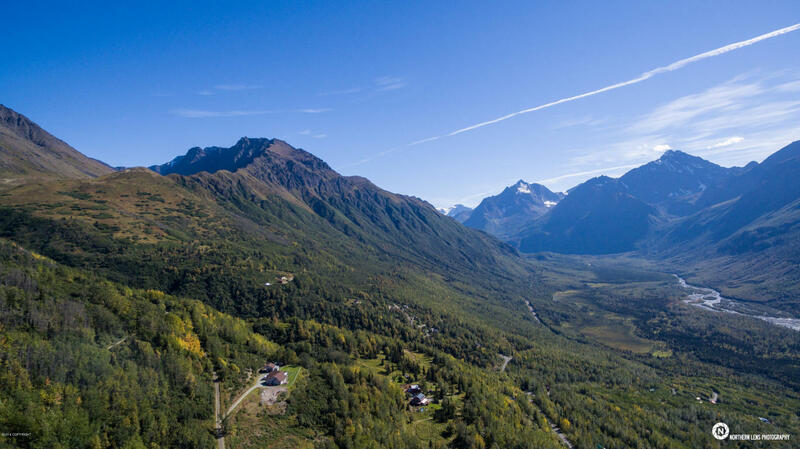 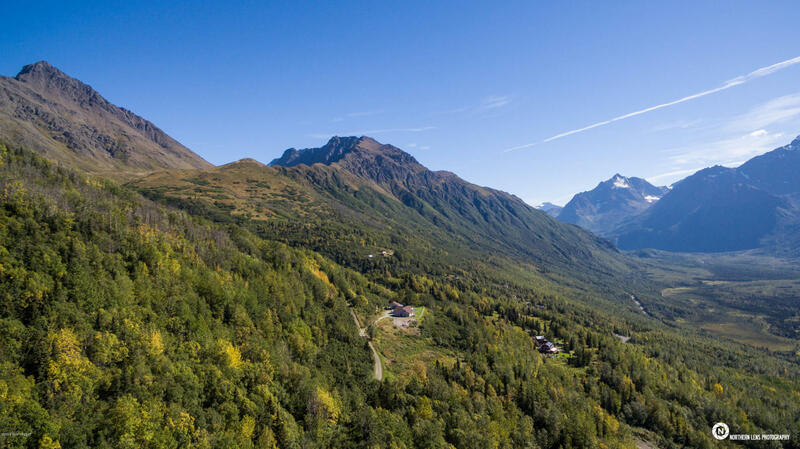 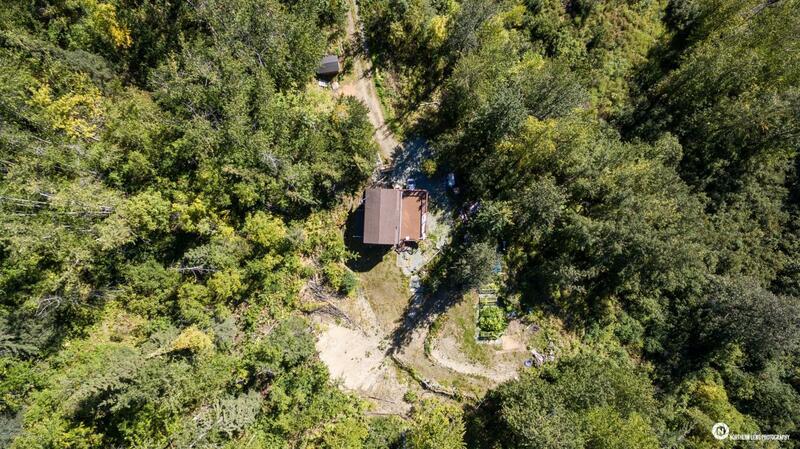 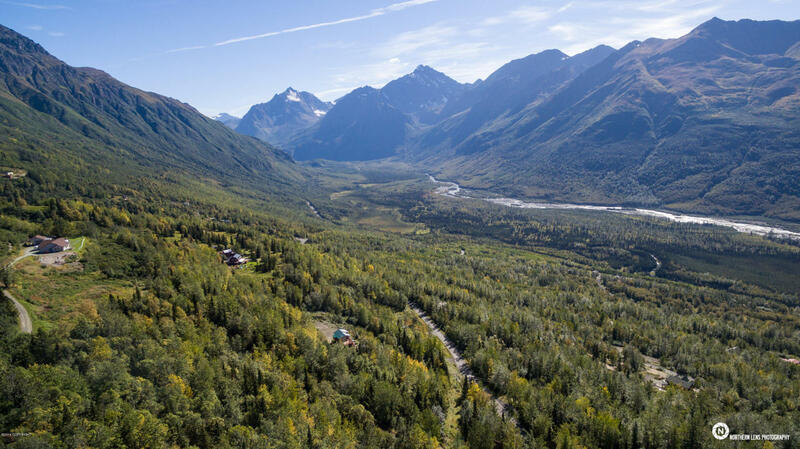 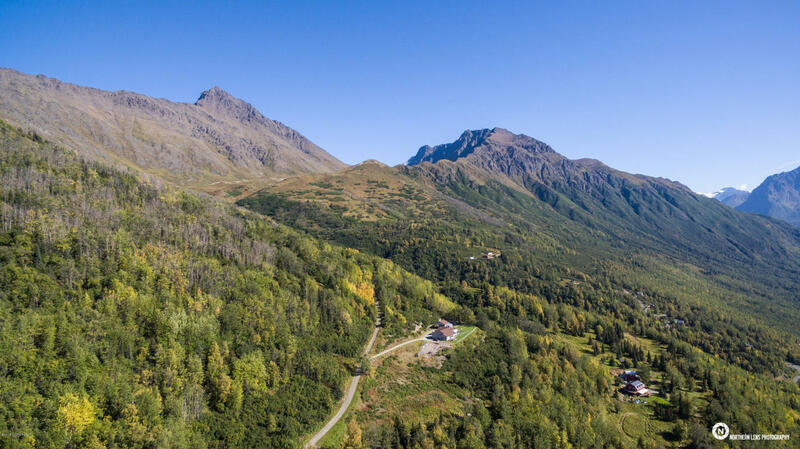 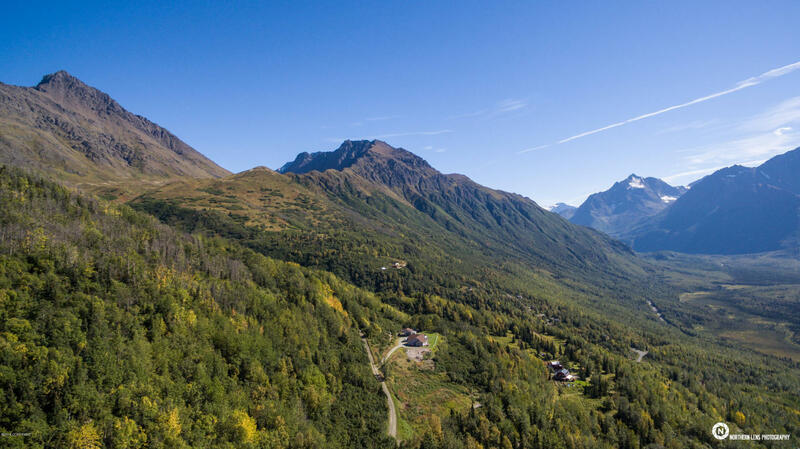 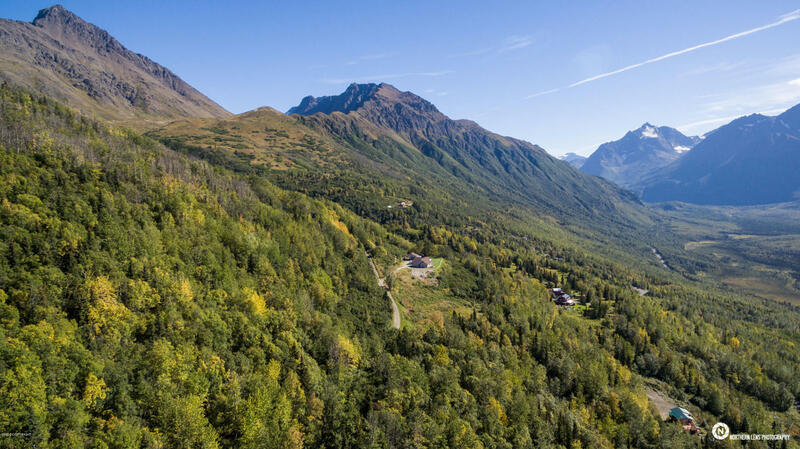 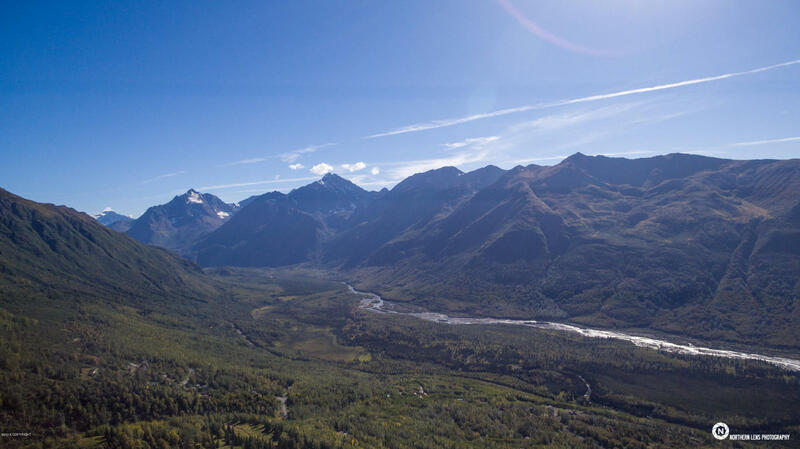 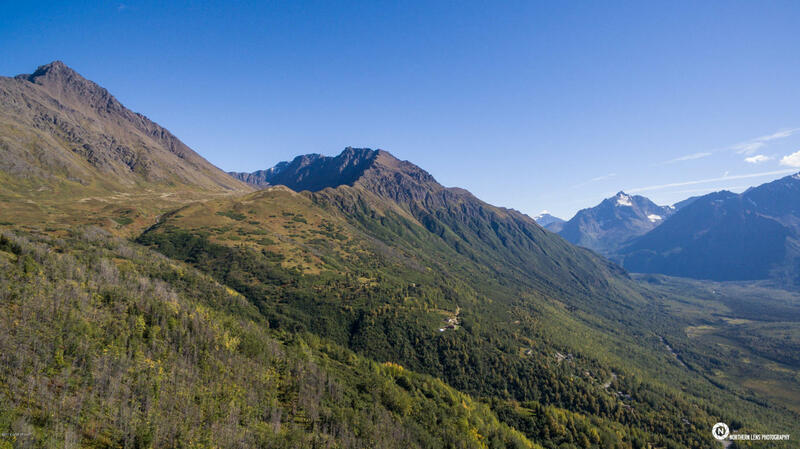 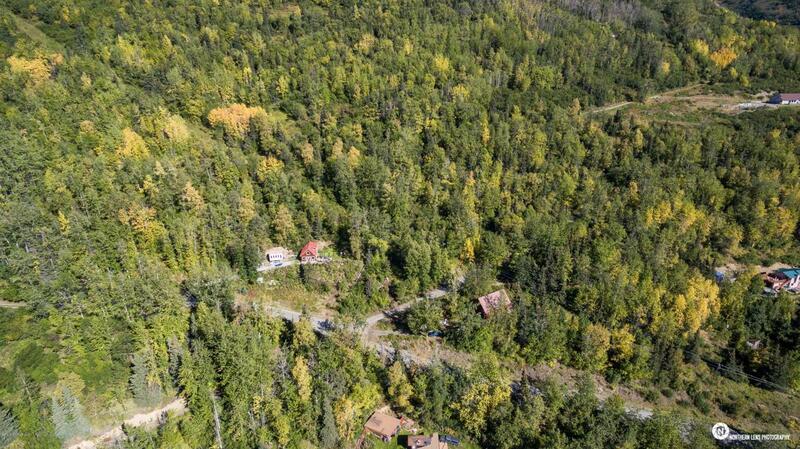 Grand panoramic views of Eagle River valley and lots of privacy! 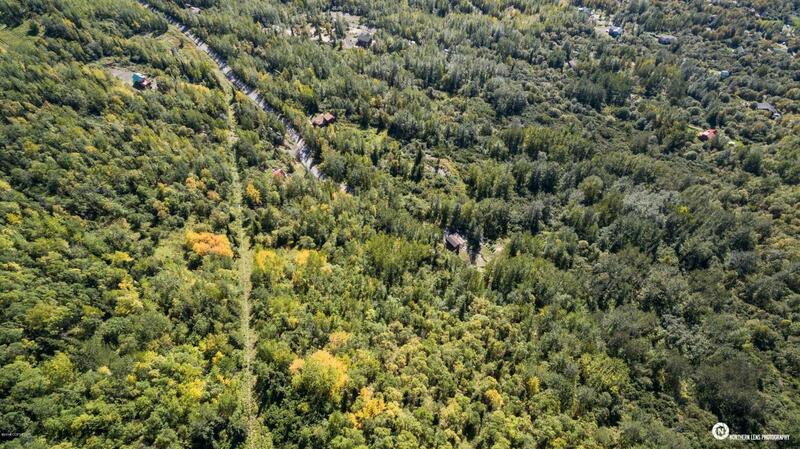 Great spot to build with 3 natural benches. 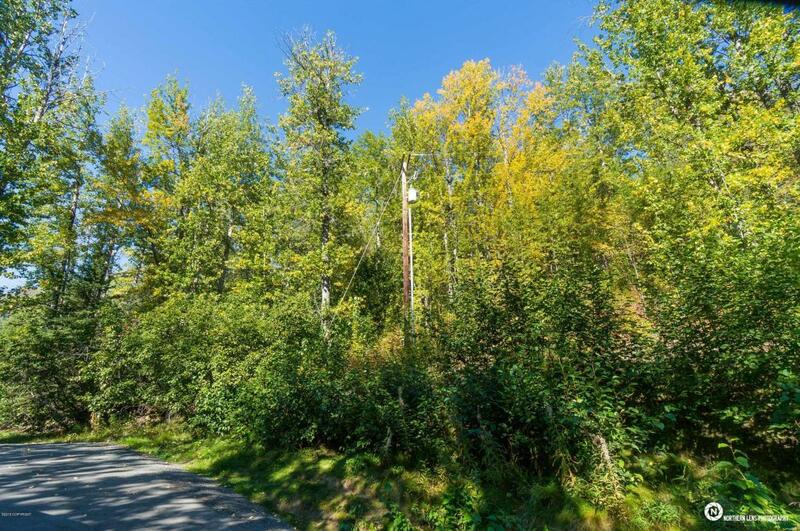 Phone, electric, and natural gas are adjacent to site.